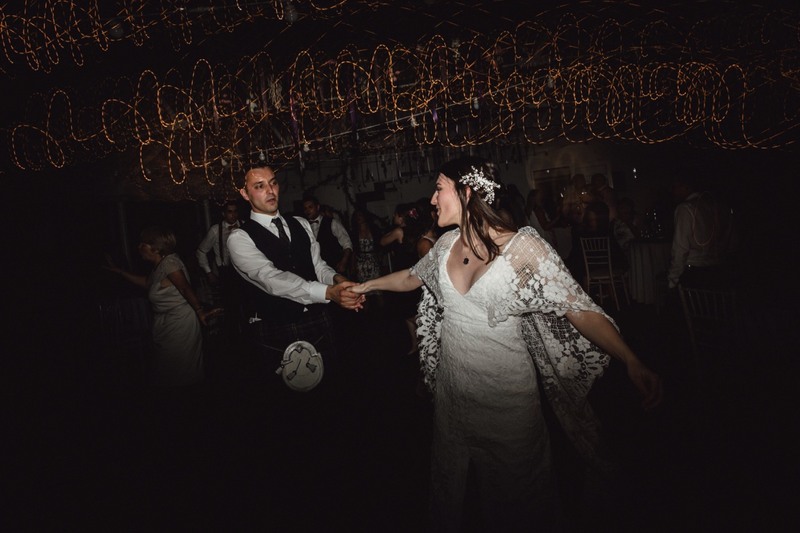 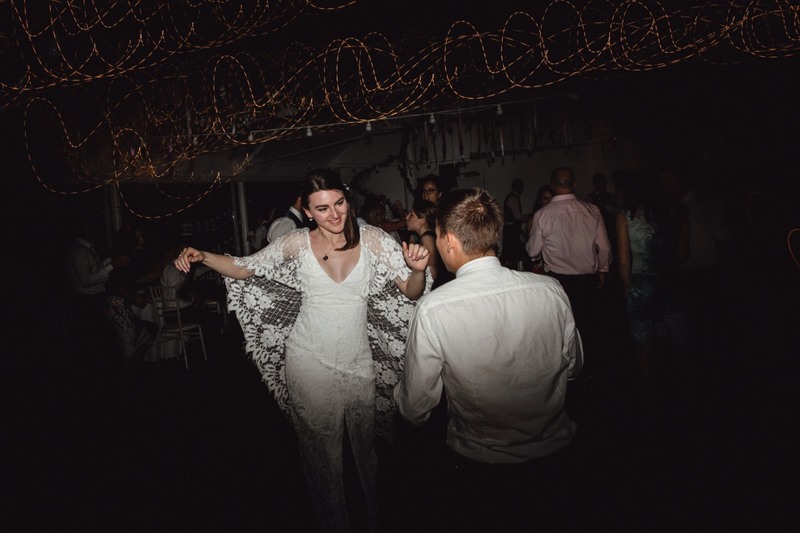 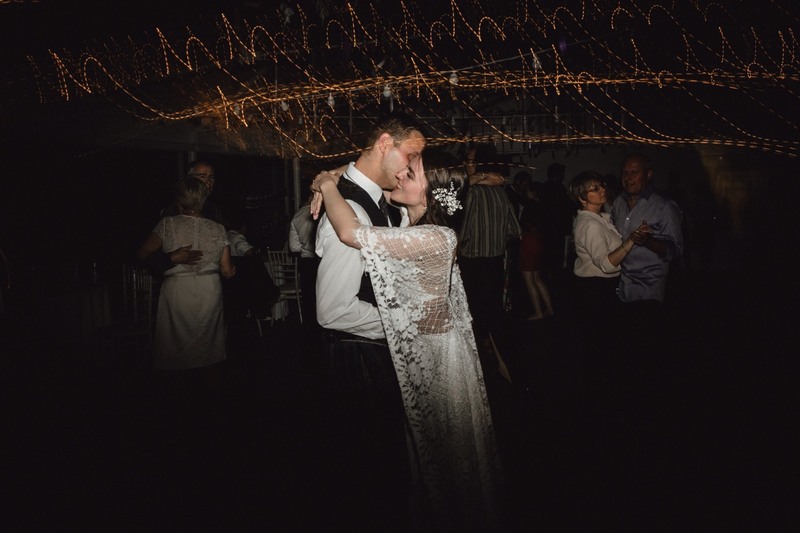 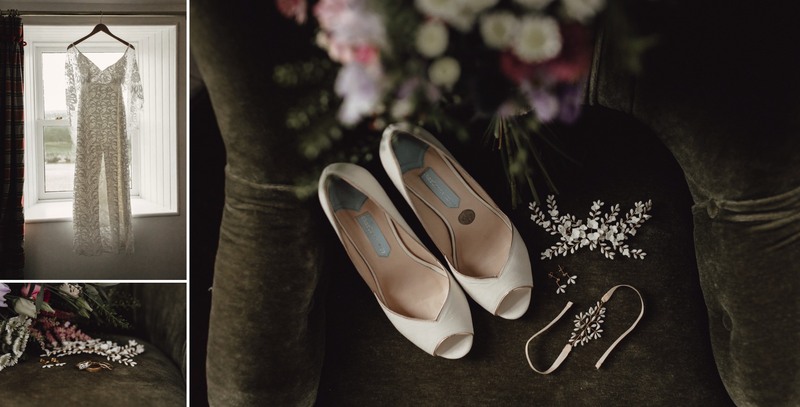 The end of May saw me move to my hometown of Maleny on the Sunshine Coast, Queensland to start setting up my business there for shooting 2019 and beyond weddings. 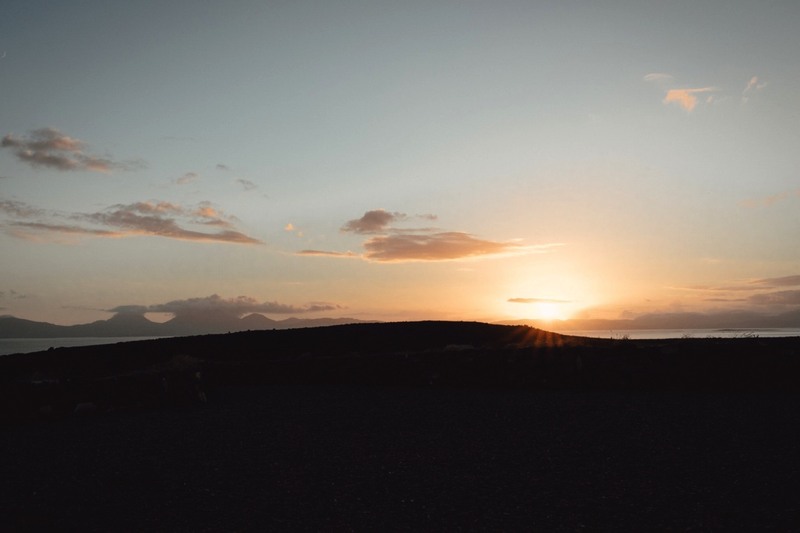 It is a dream to be living in such a beautiful location of sun, surf and heat! 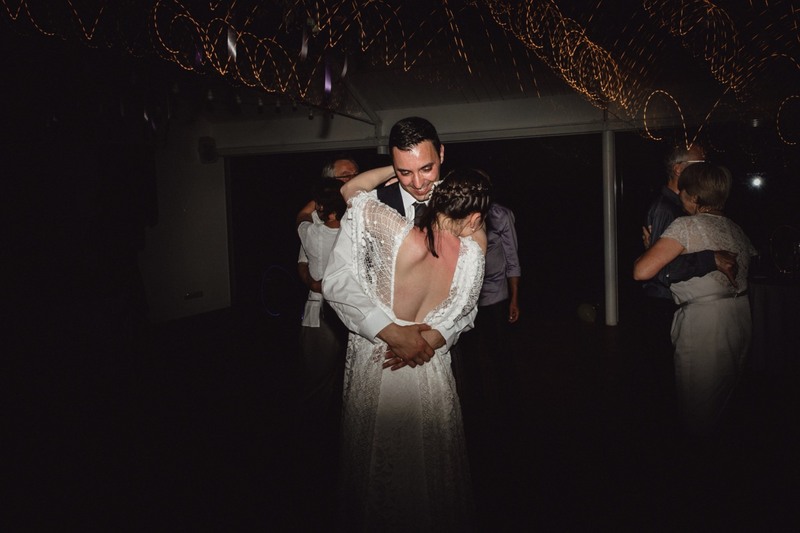 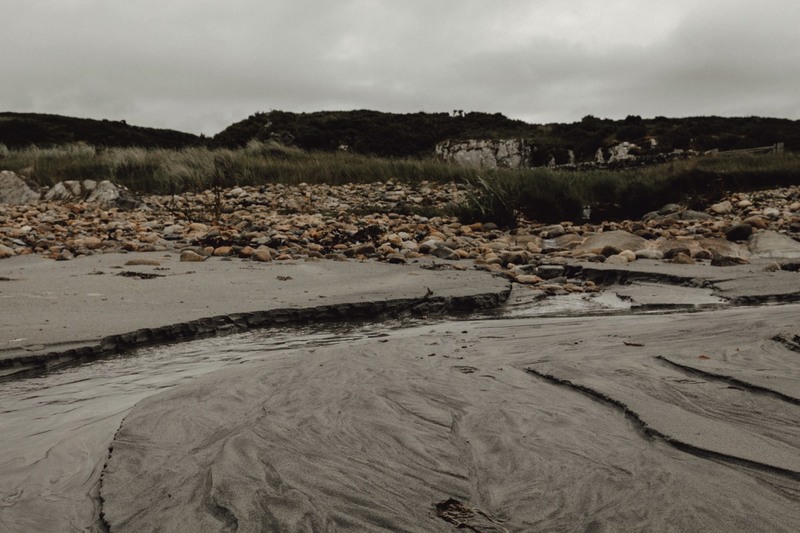 I can’t wait to be shooting weddings from Byron Bay to the Sunshine Coast and meeting more wonderful brides and grooms. 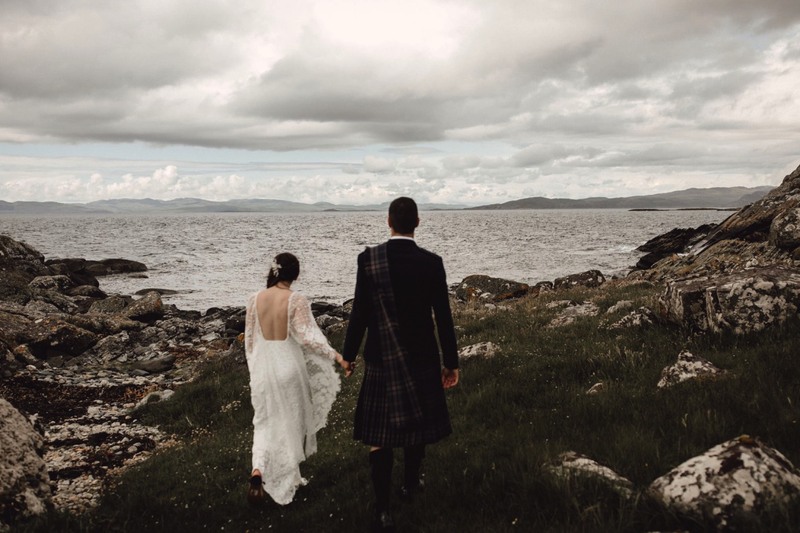 But prior to deciding to move to Queensland, I had been planning a big 6 week Europe trip which saw me photograph weddings, elopements, couples shoots and workshops in over 4 countries. 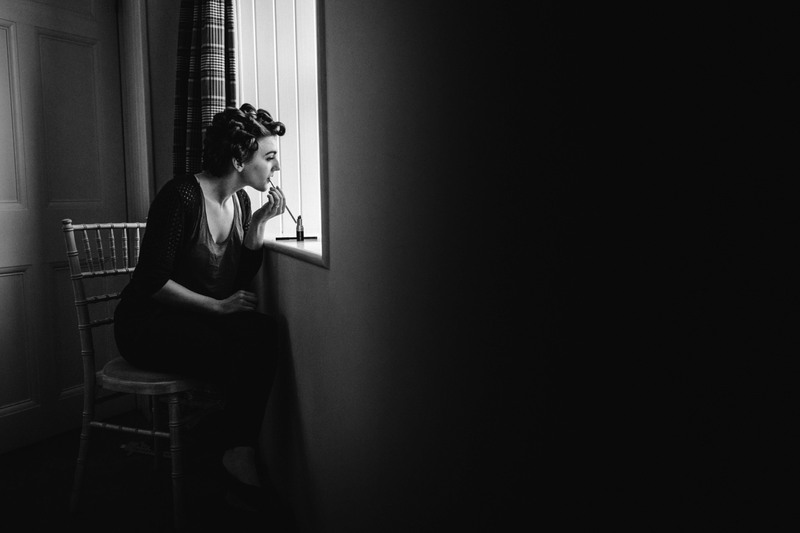 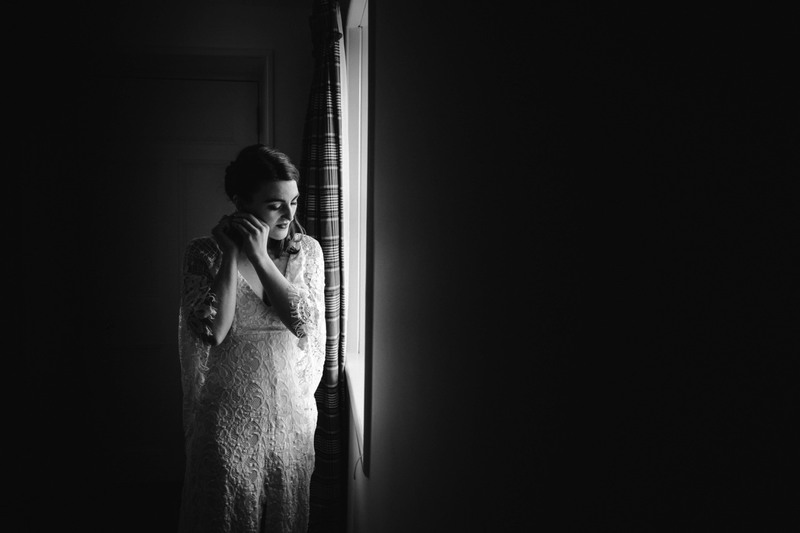 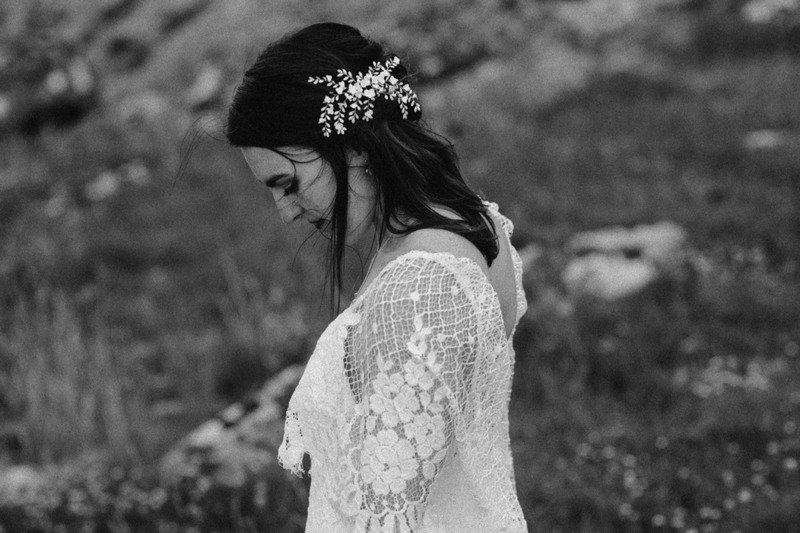 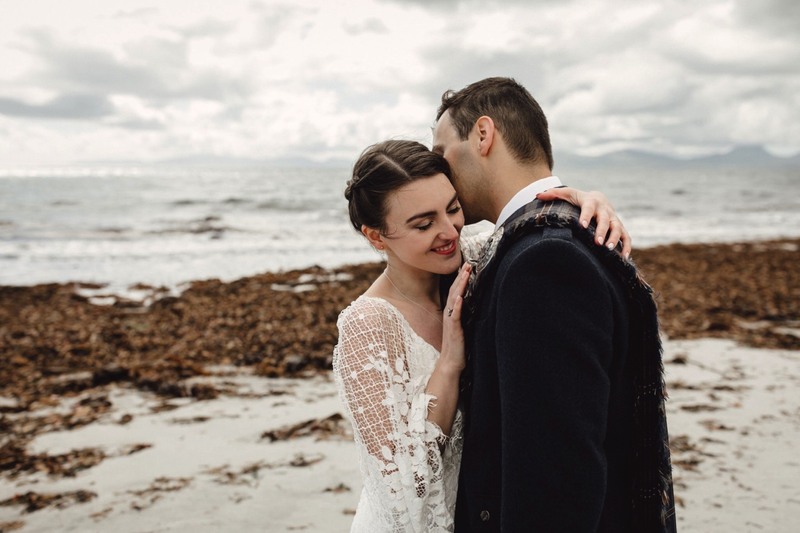 I met some of my biggest wedding photographer idols (shout out to Vicky Baumann and Jordon Voth!). 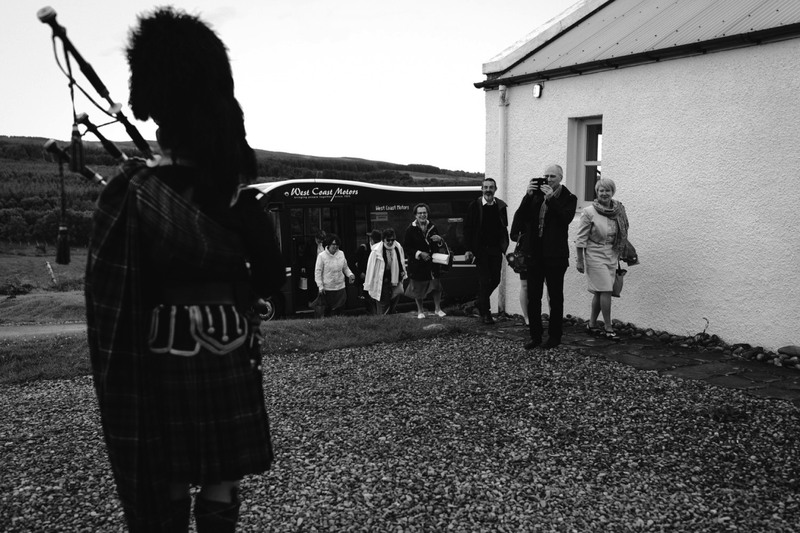 MY 6 week trip kicked off in the southern parts of Scotland at a place called Kilberry. 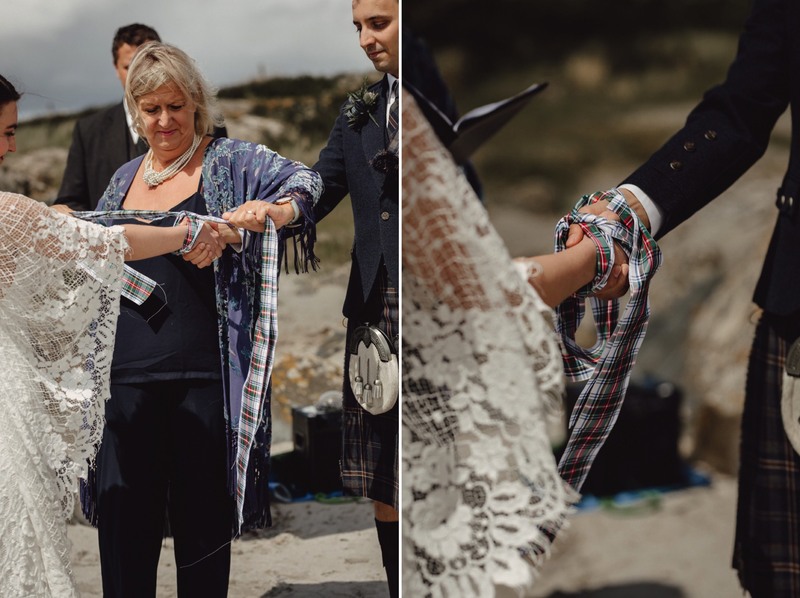 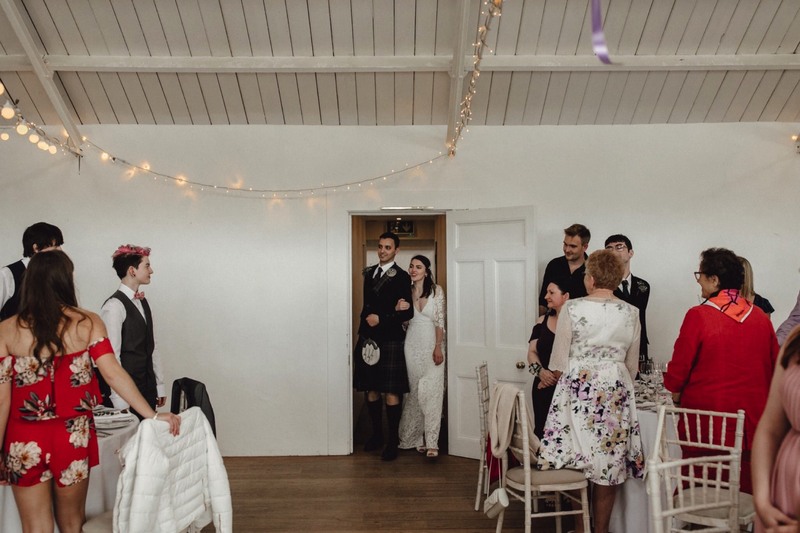 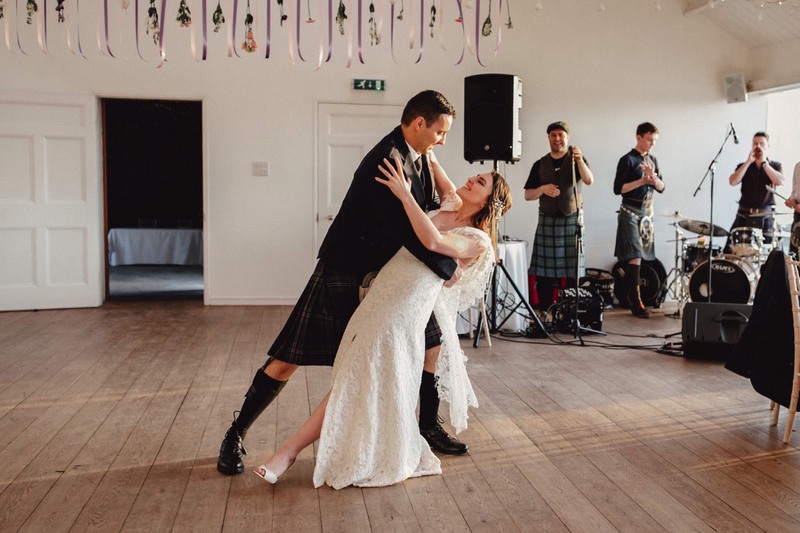 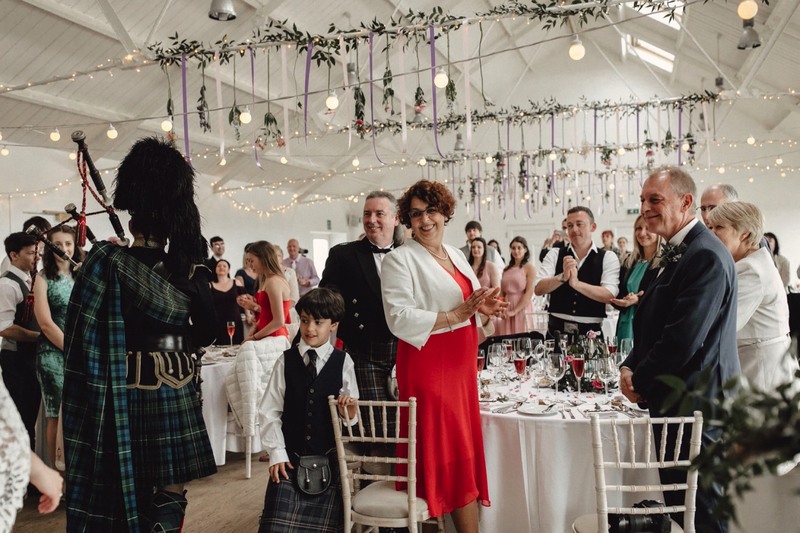 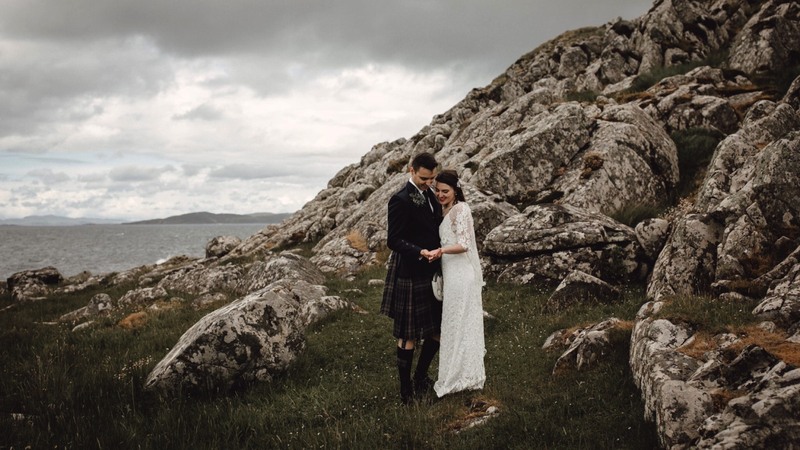 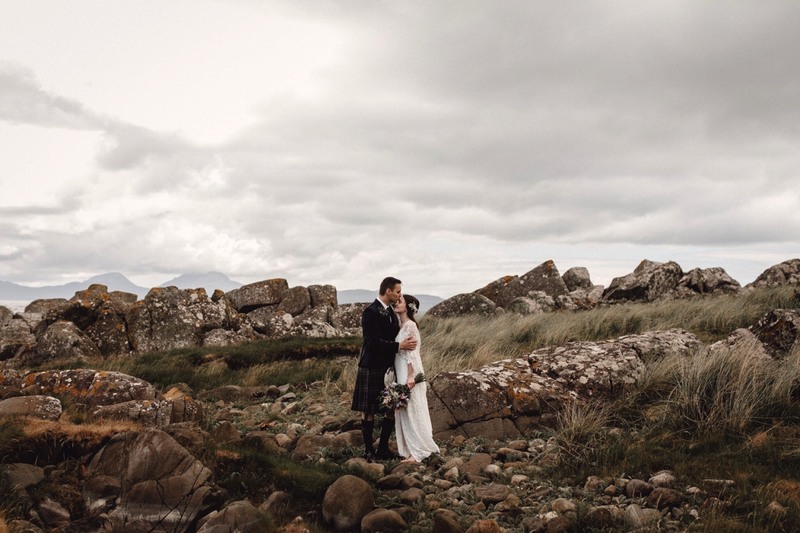 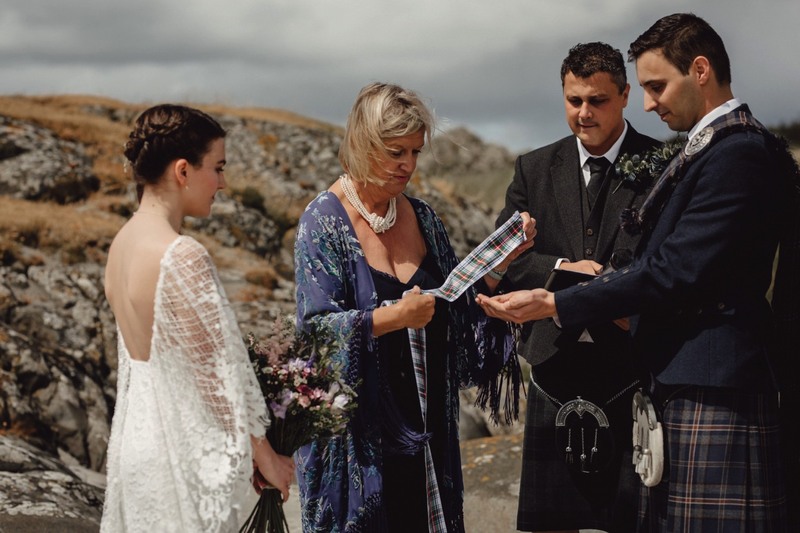 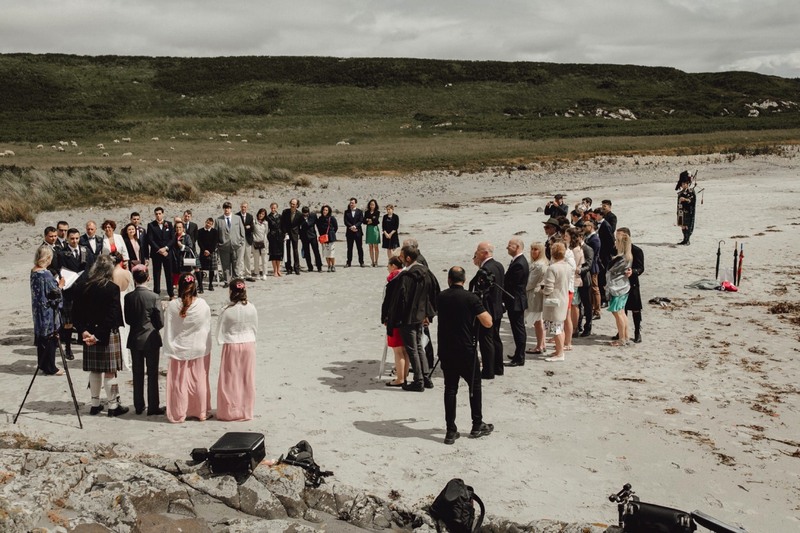 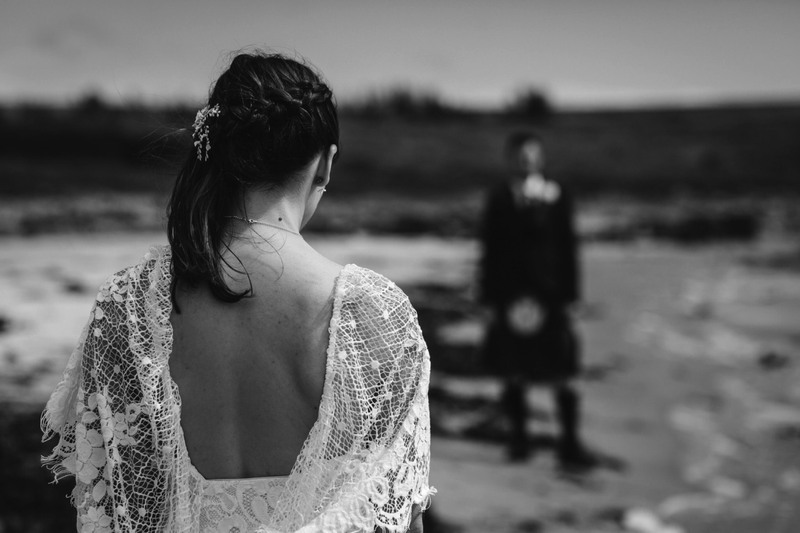 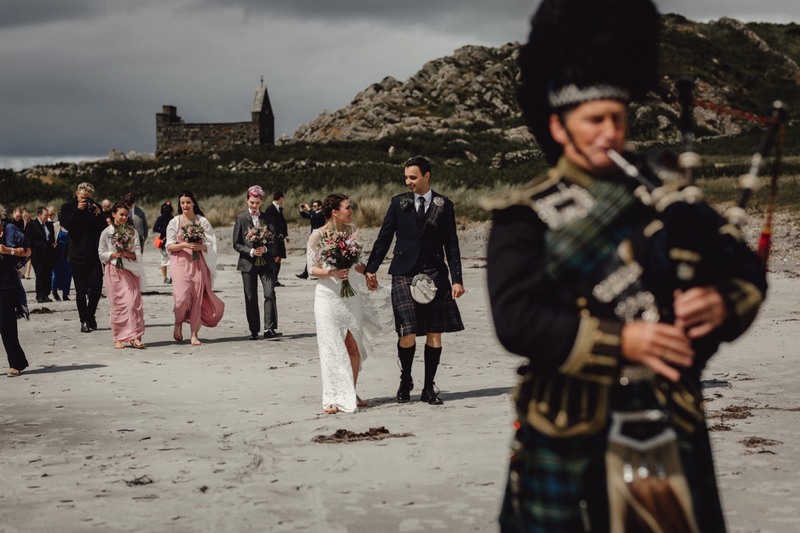 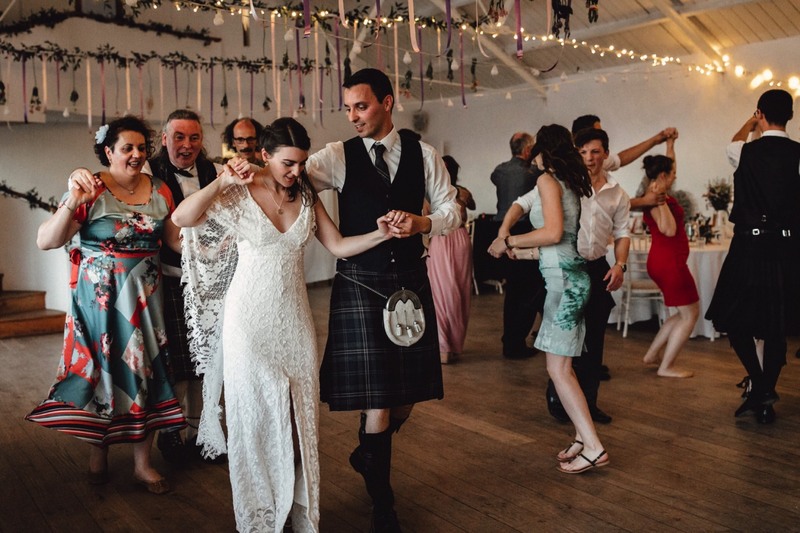 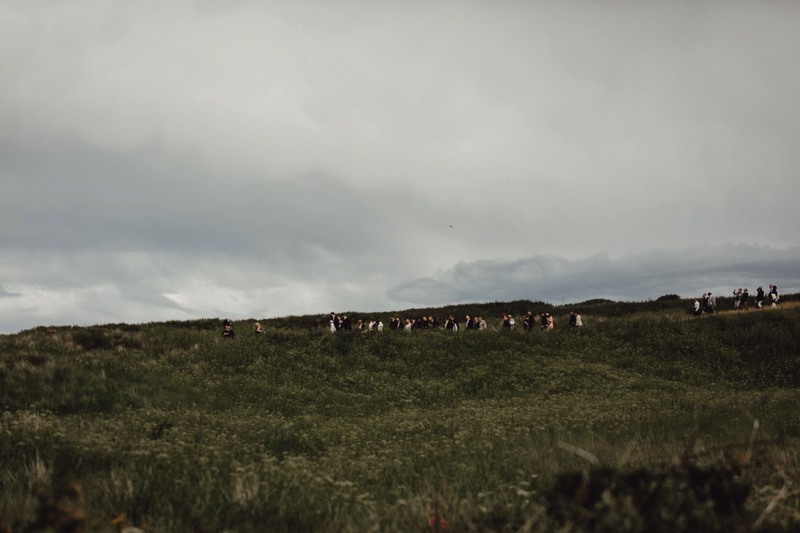 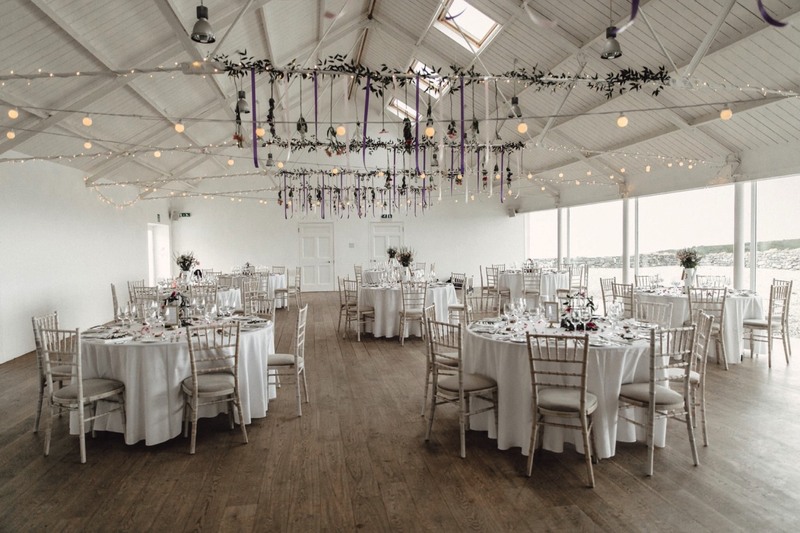 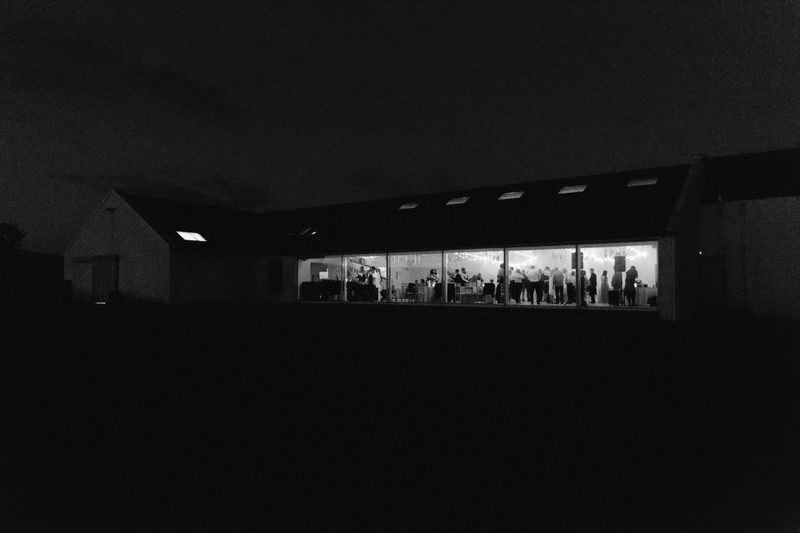 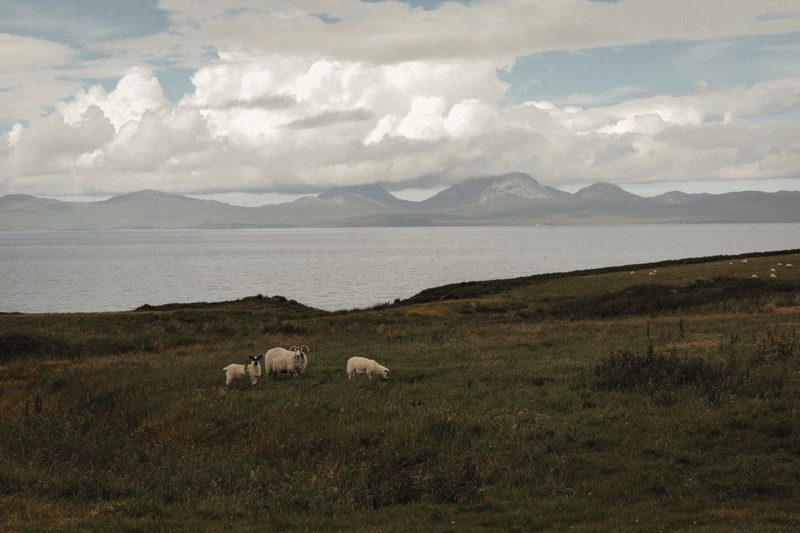 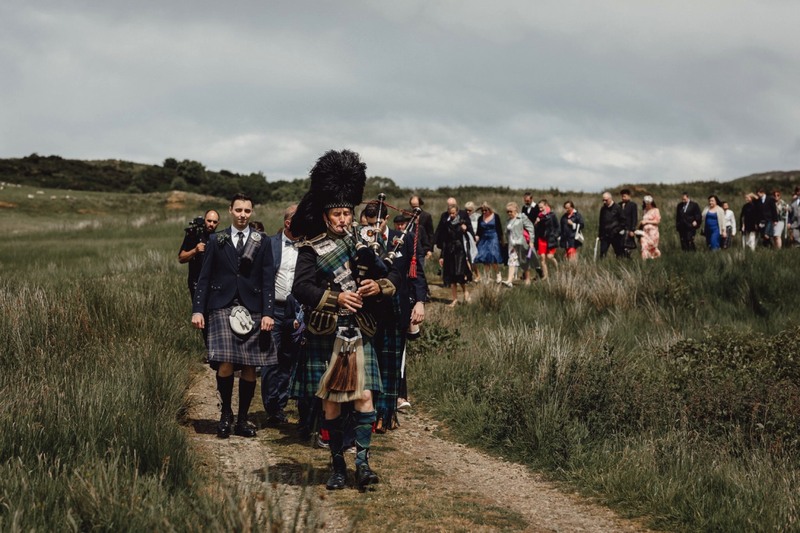 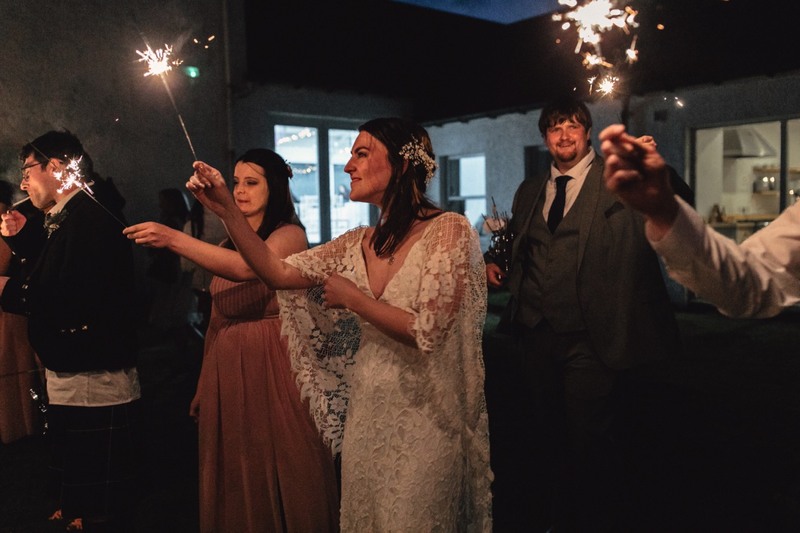 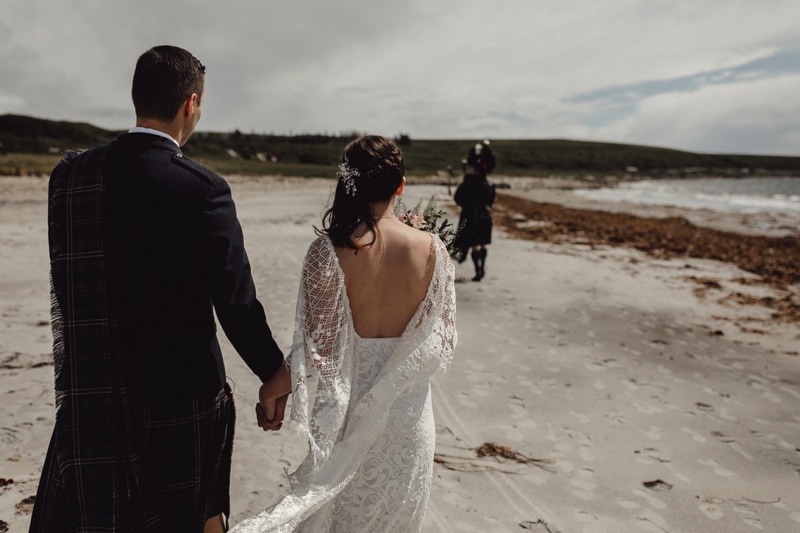 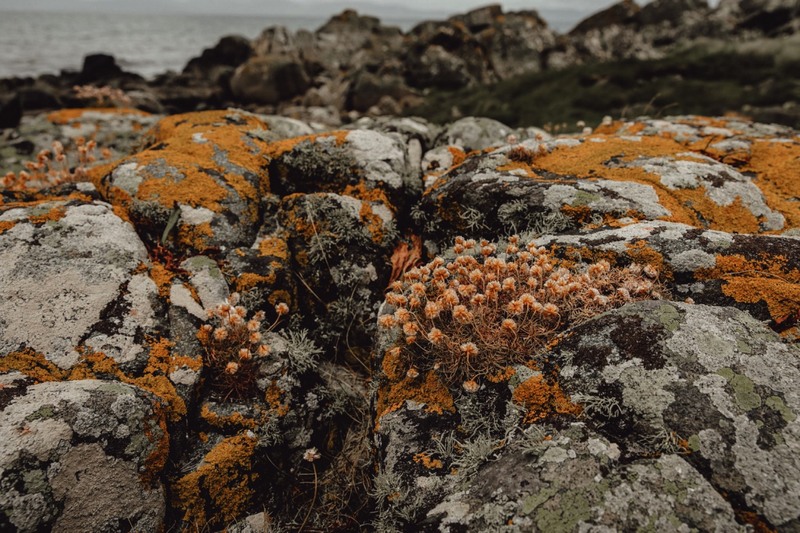 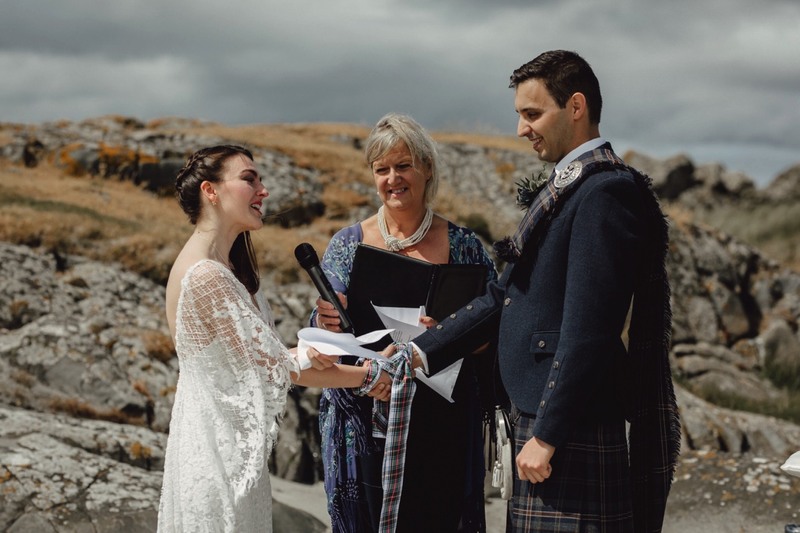 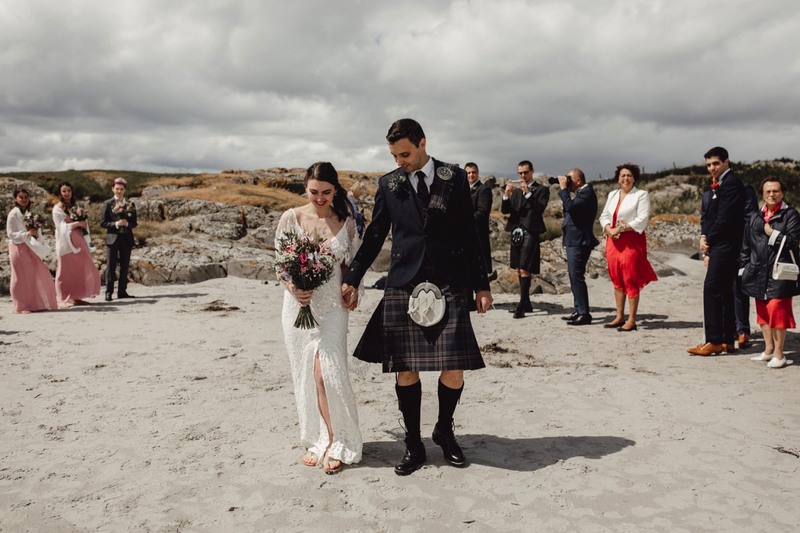 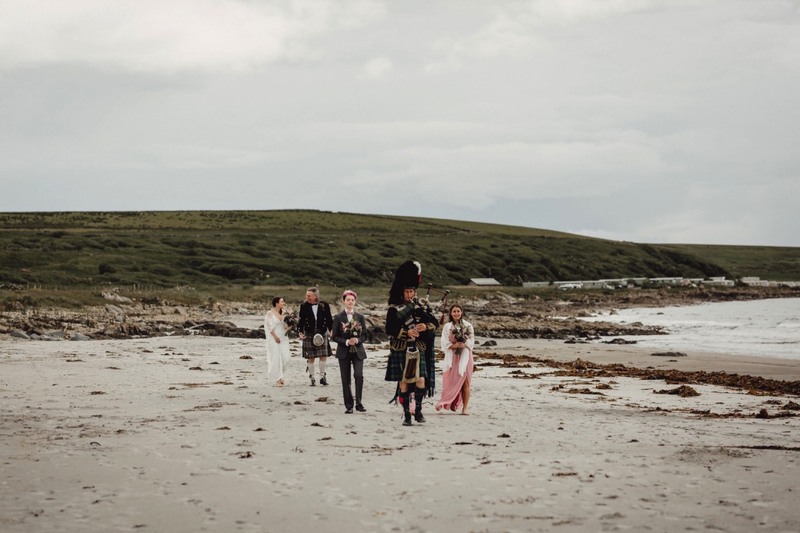 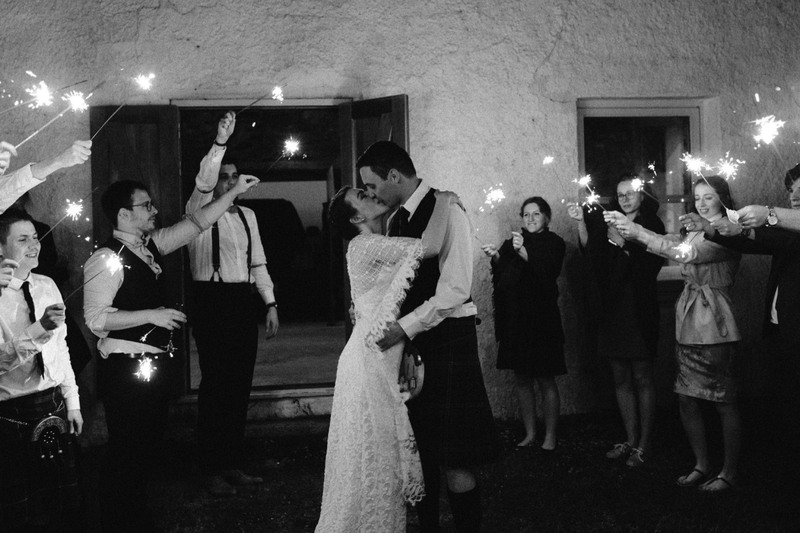 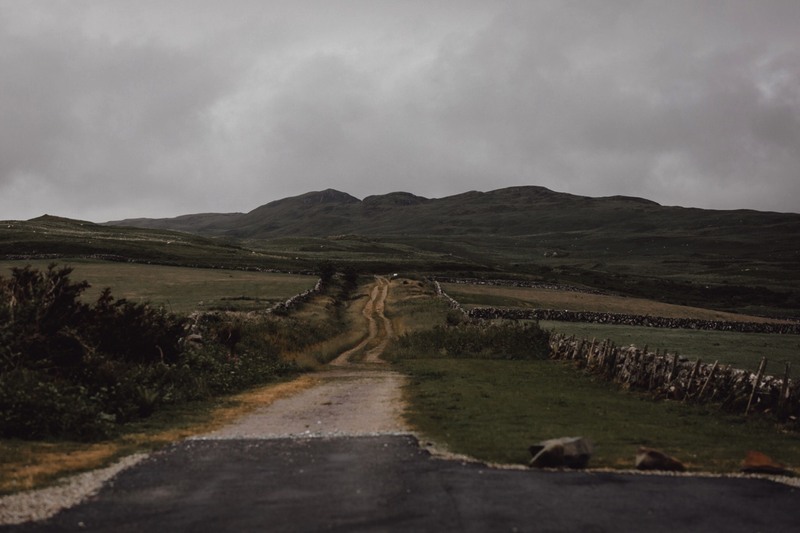 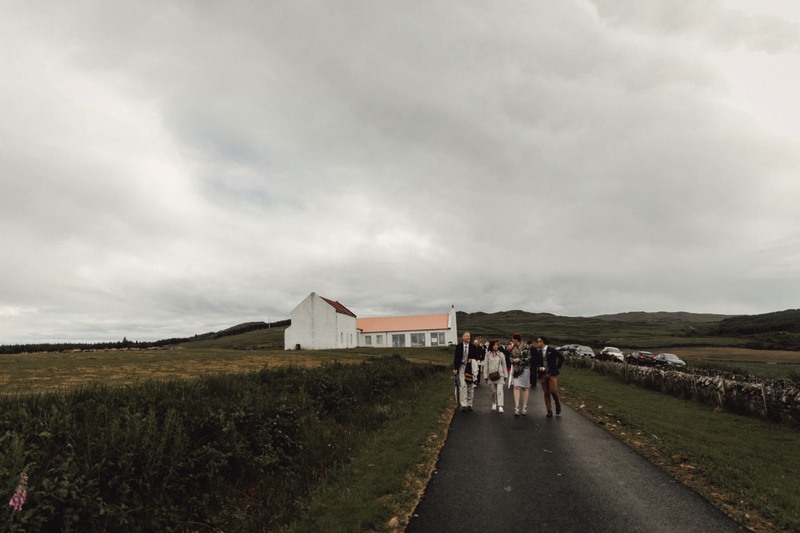 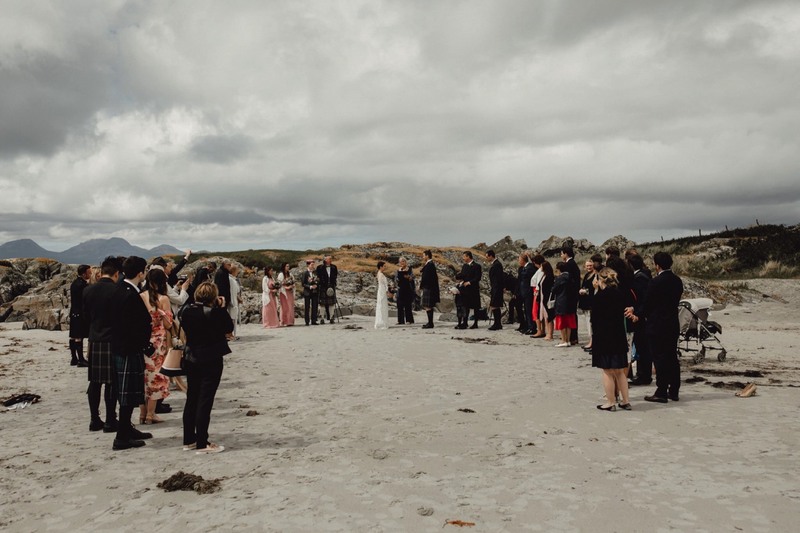 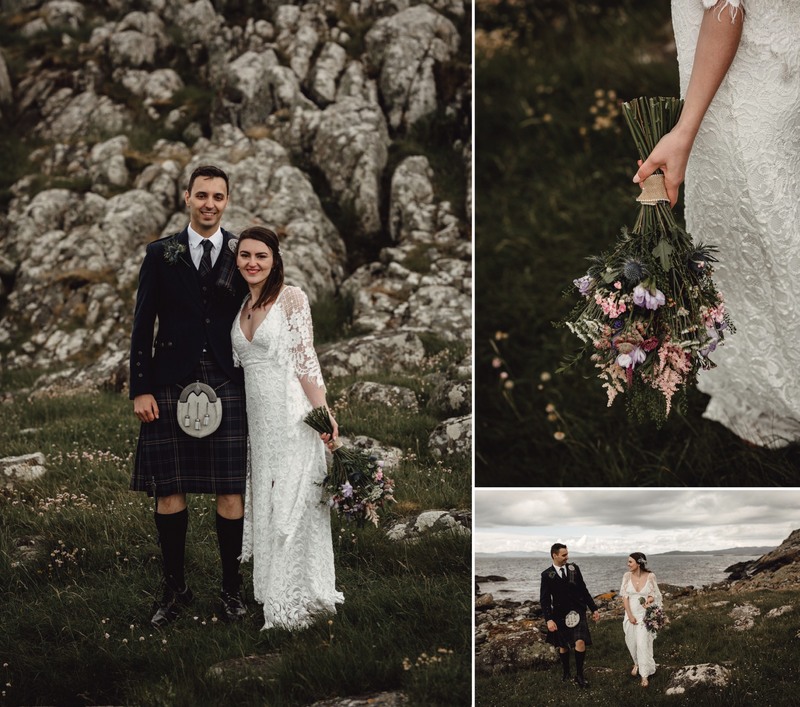 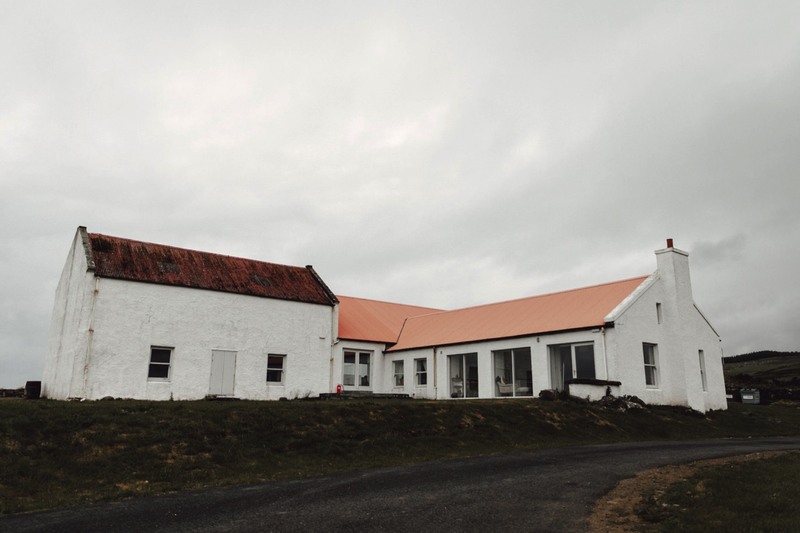 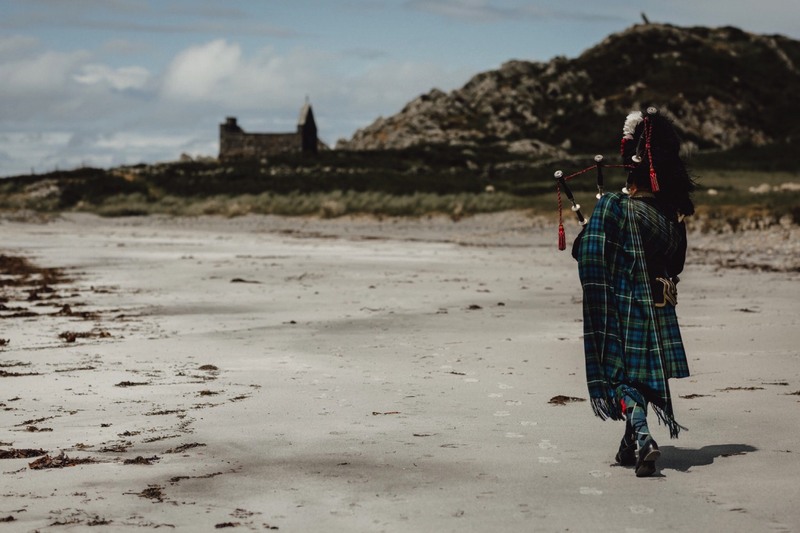 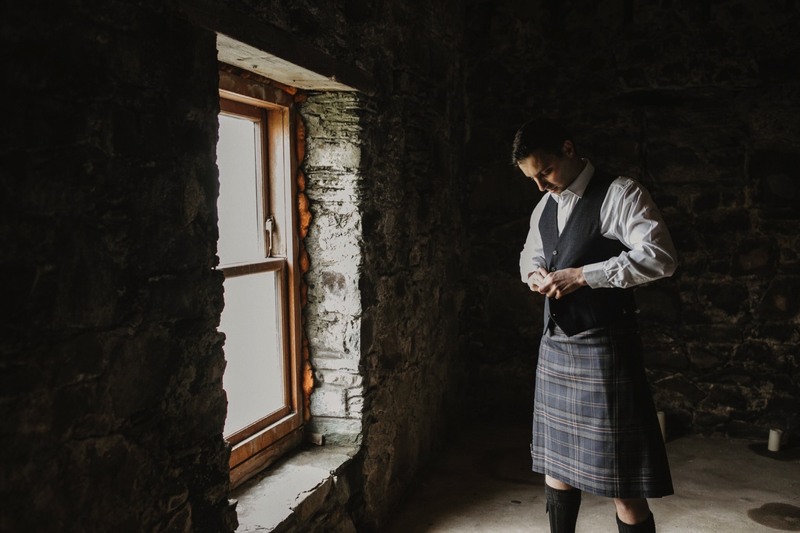 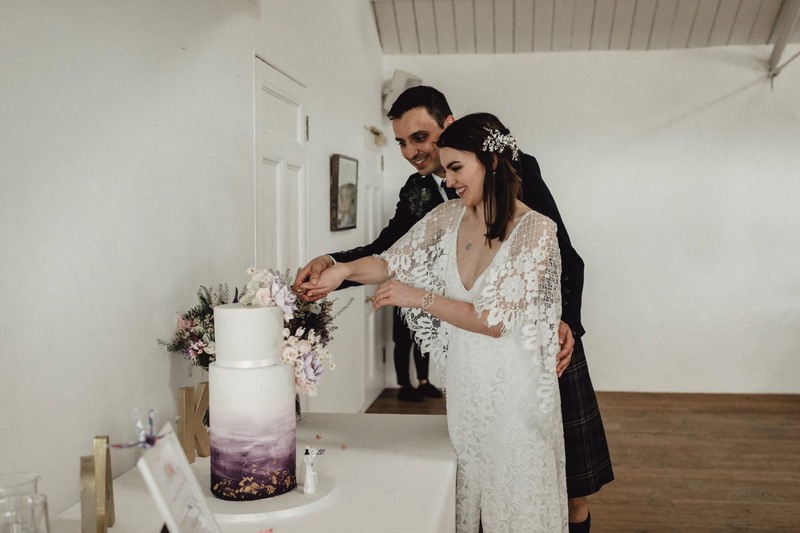 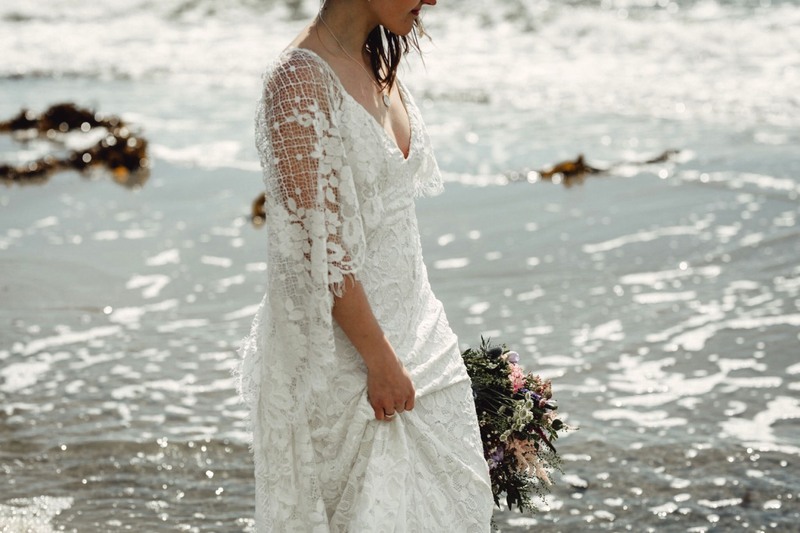 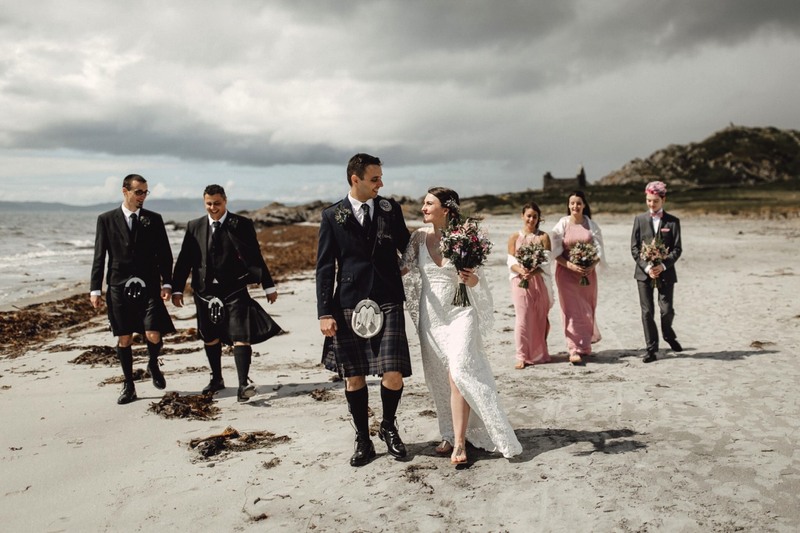 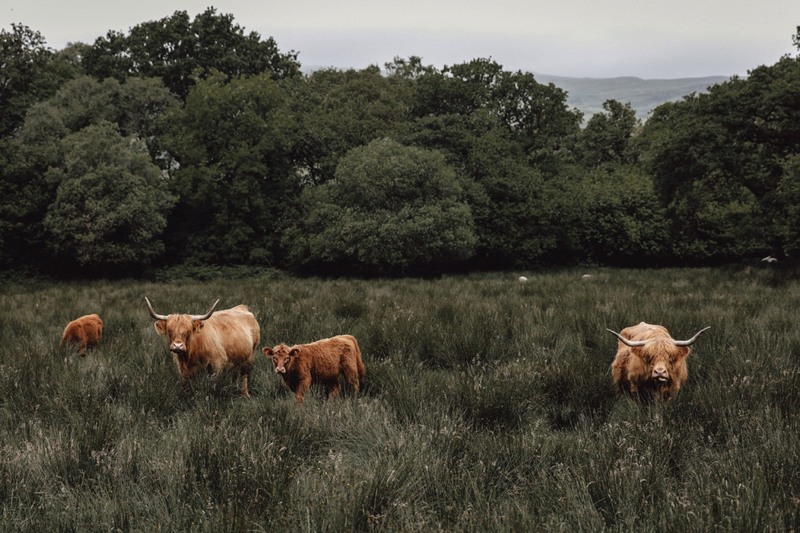 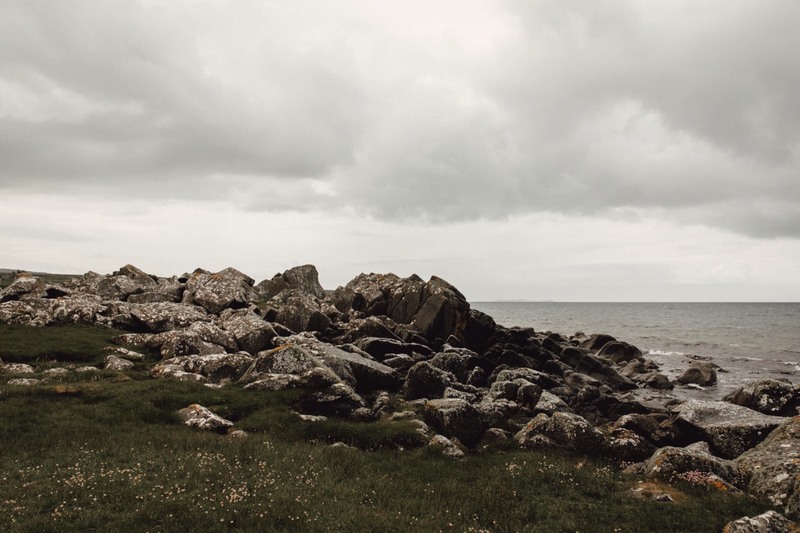 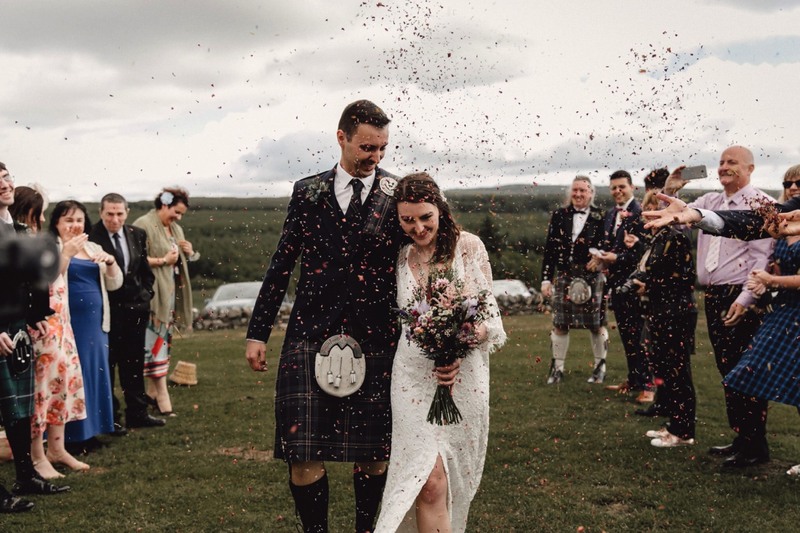 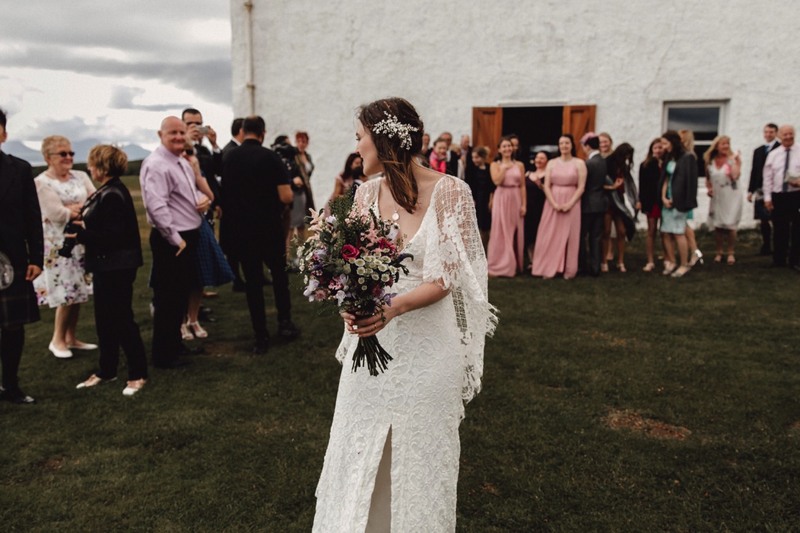 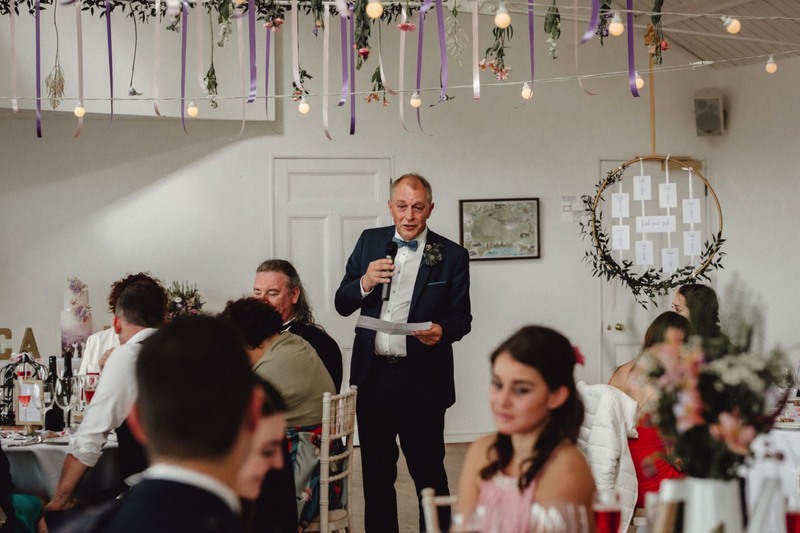 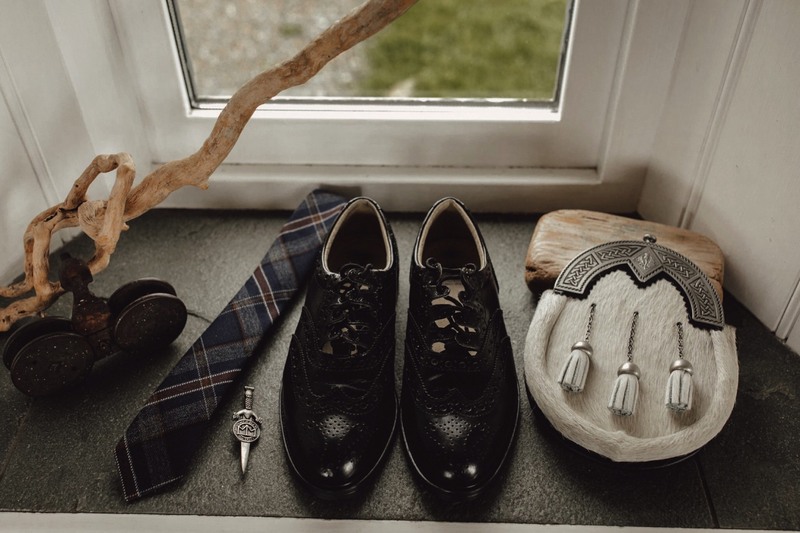 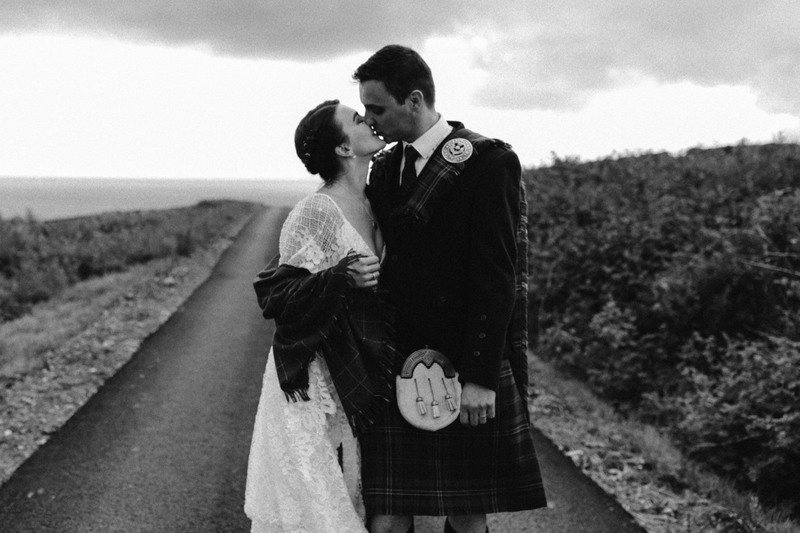 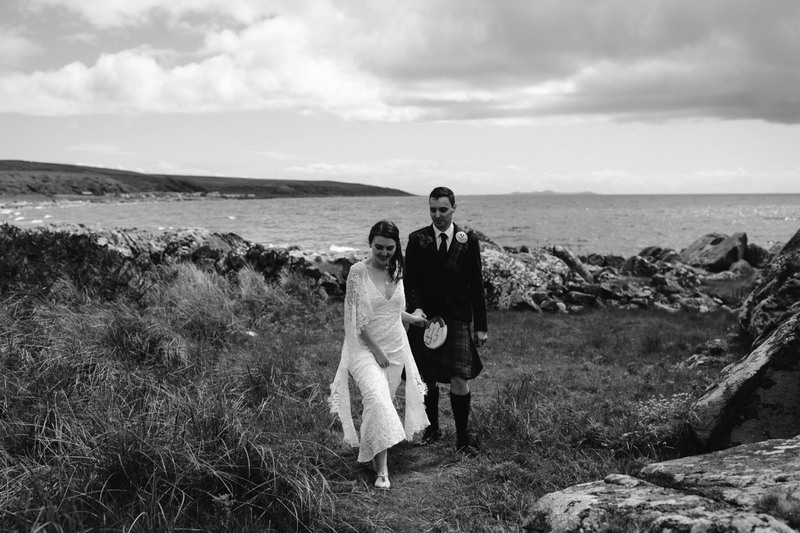 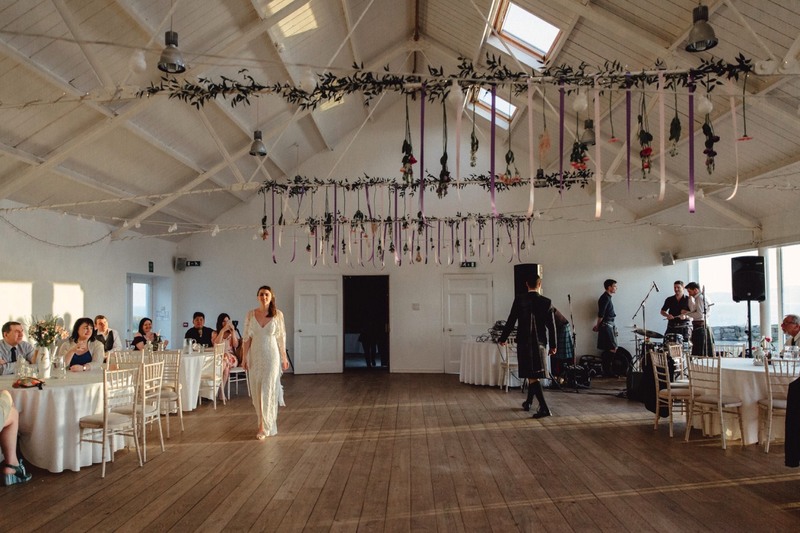 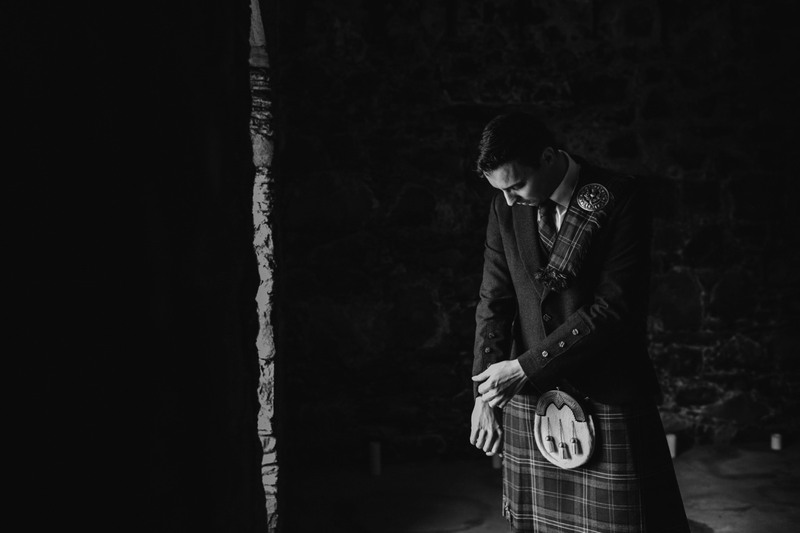 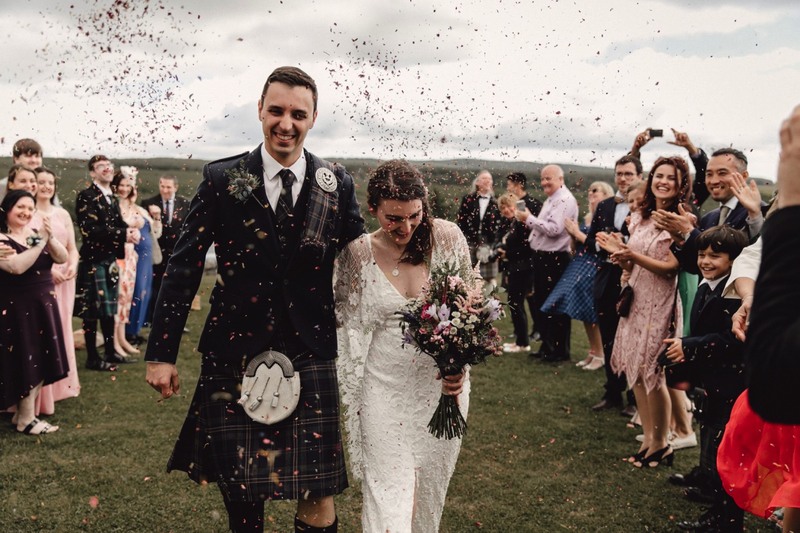 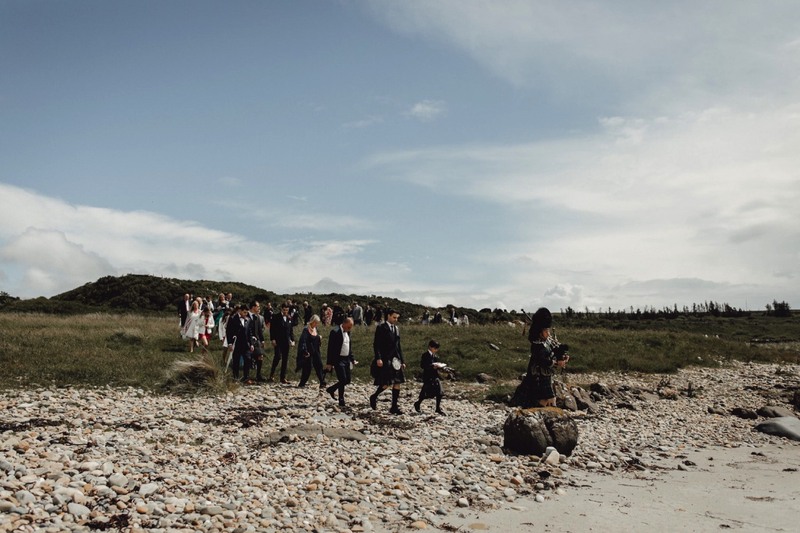 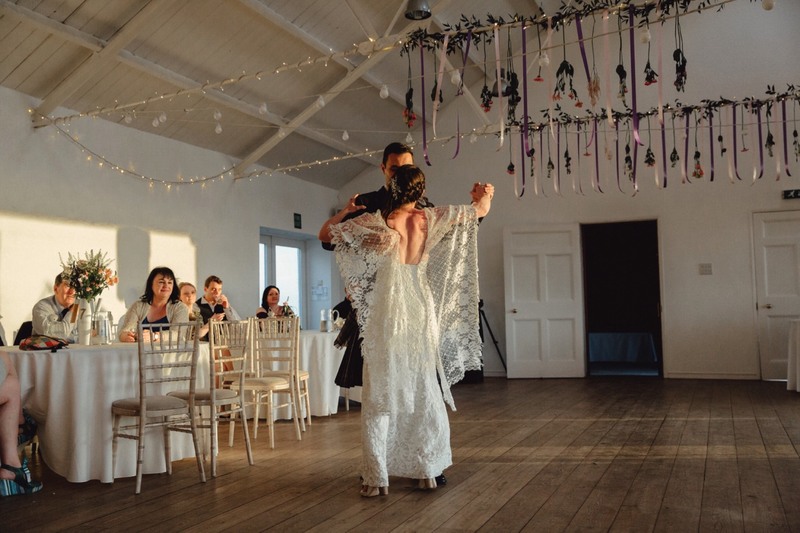 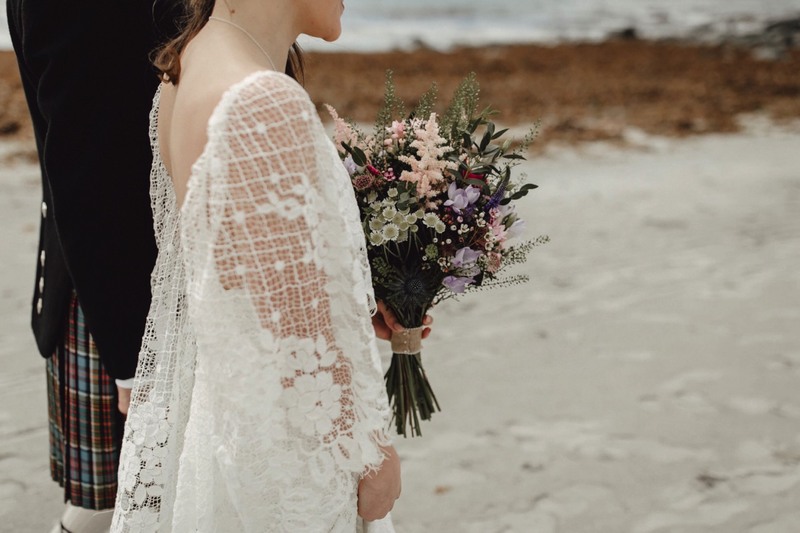 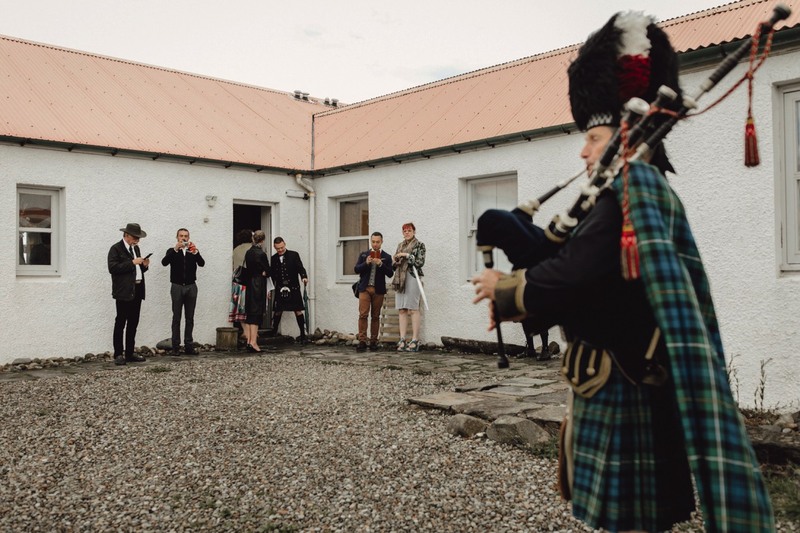 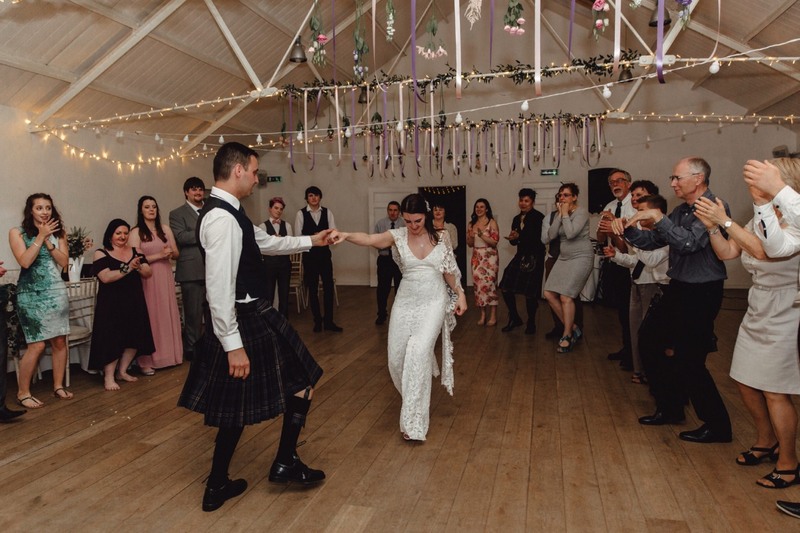 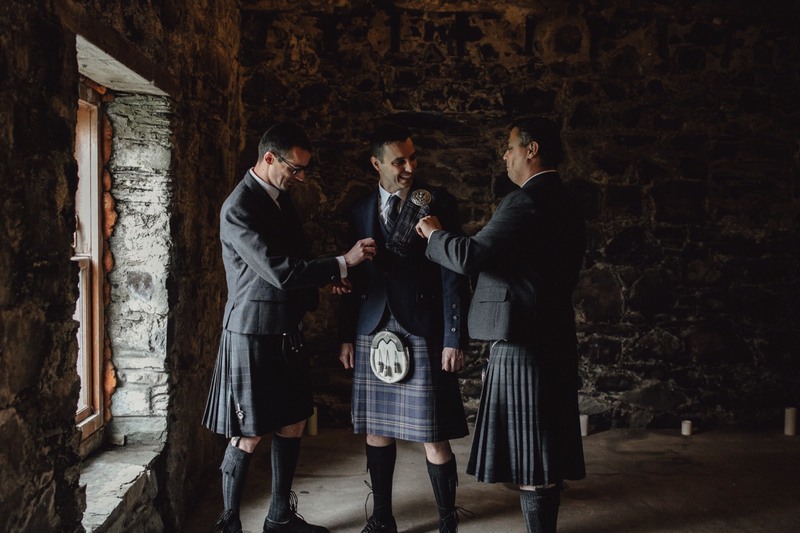 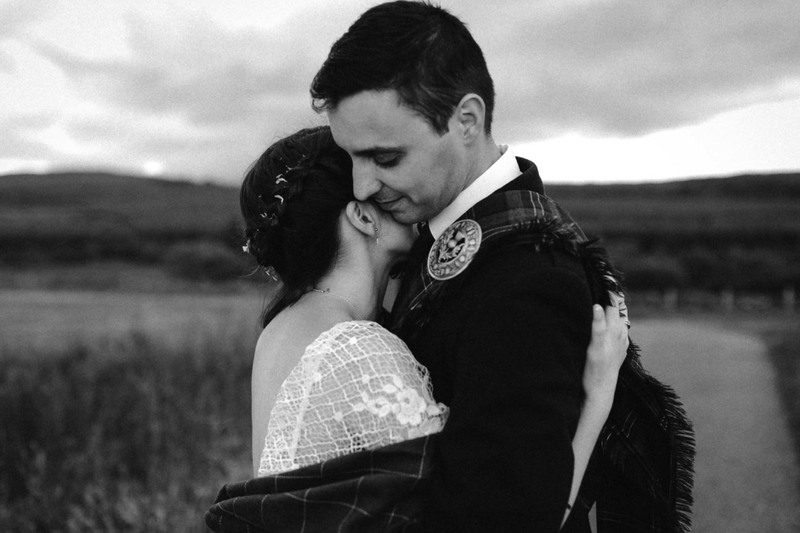 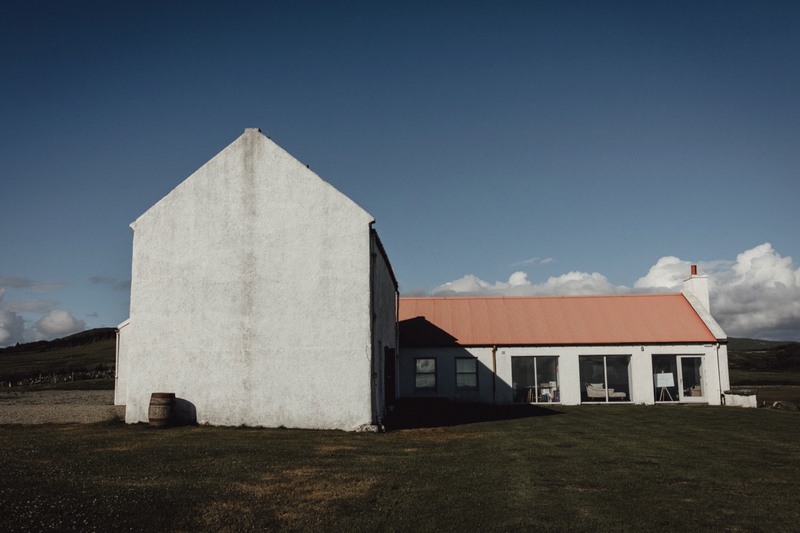 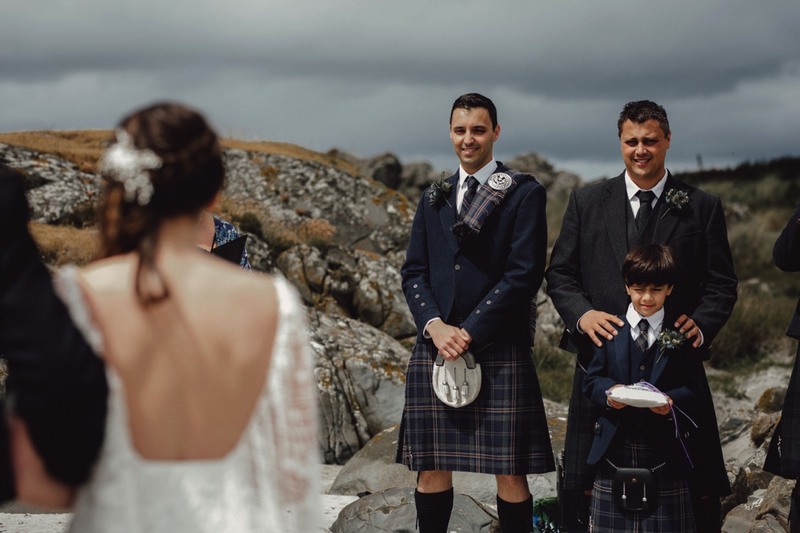 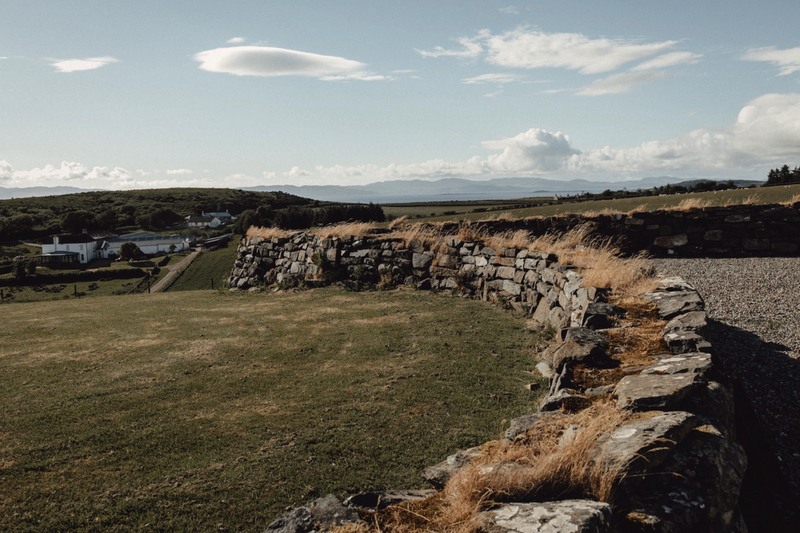 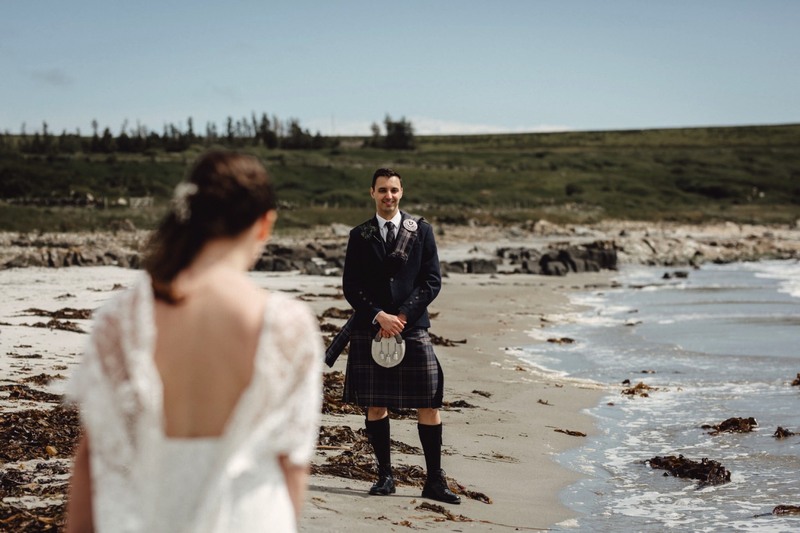 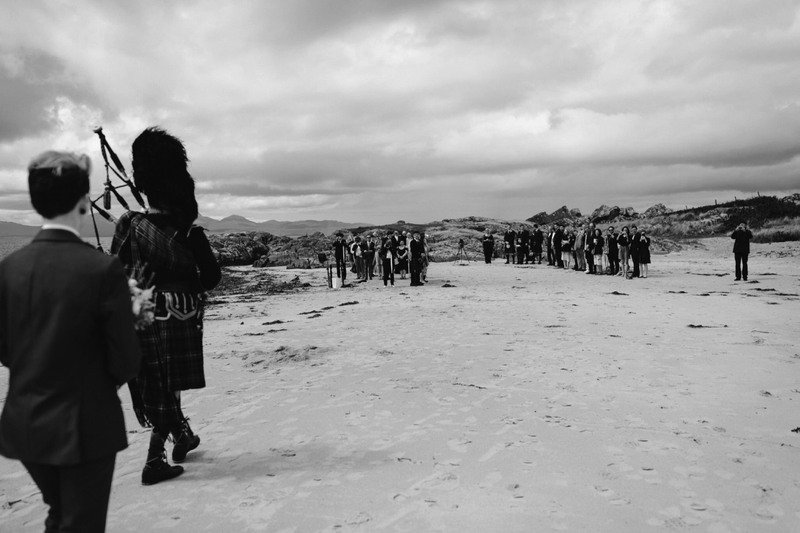 The wedding was at Crear which is a sheep farm turned function centre located in one of the more unusual and not so visited areas of Scotland on the wild coastline. 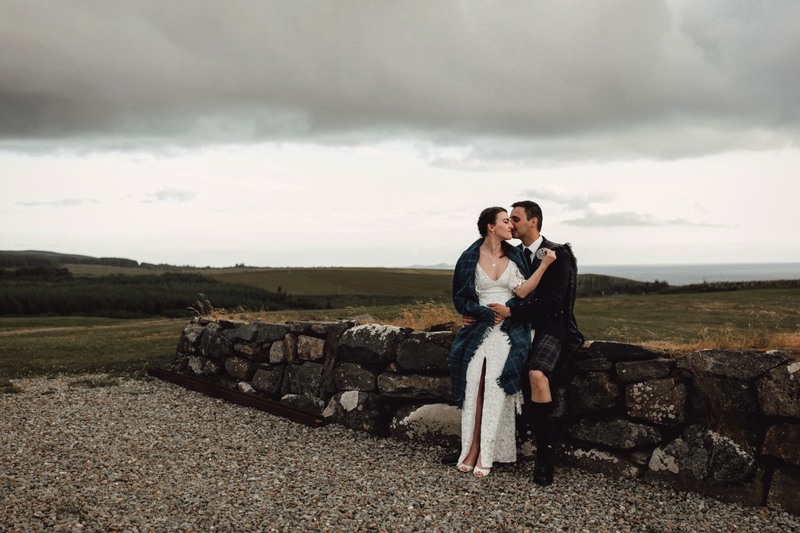 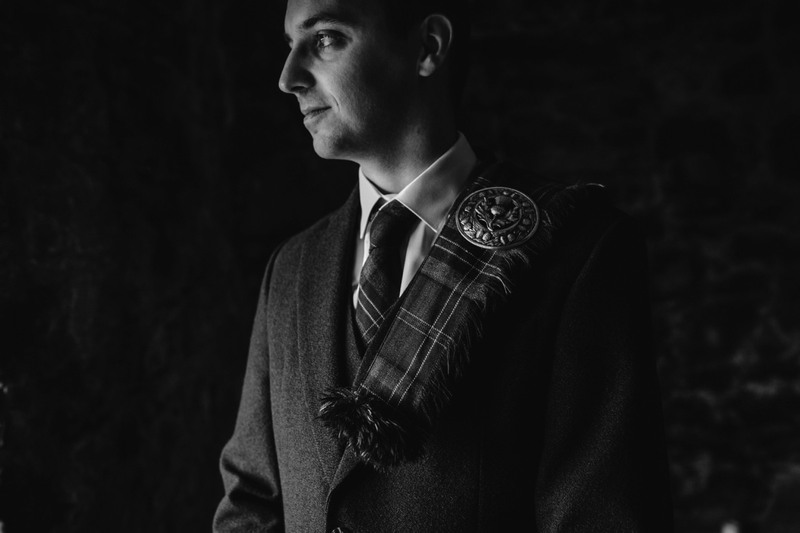 Whilst it was summer, the weather was truly scottish with torrential rain leading up to about an hour prior to the ceremony, but my bride Natalie and Groom Olivier were so positive throughout and it was a true joy to see the sun peep out of the clouds and follow the sounds of a bagpipe through the hills down to the beach prior to the ceremony. 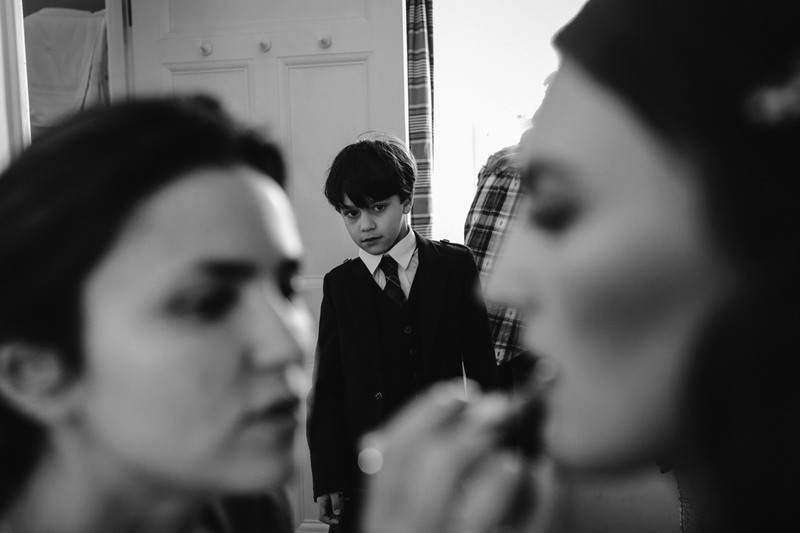 Talk about creating goosebumps! 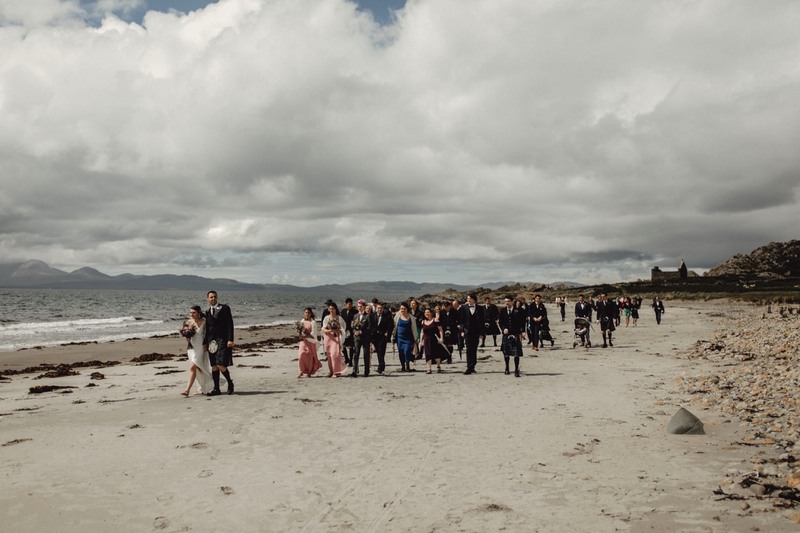 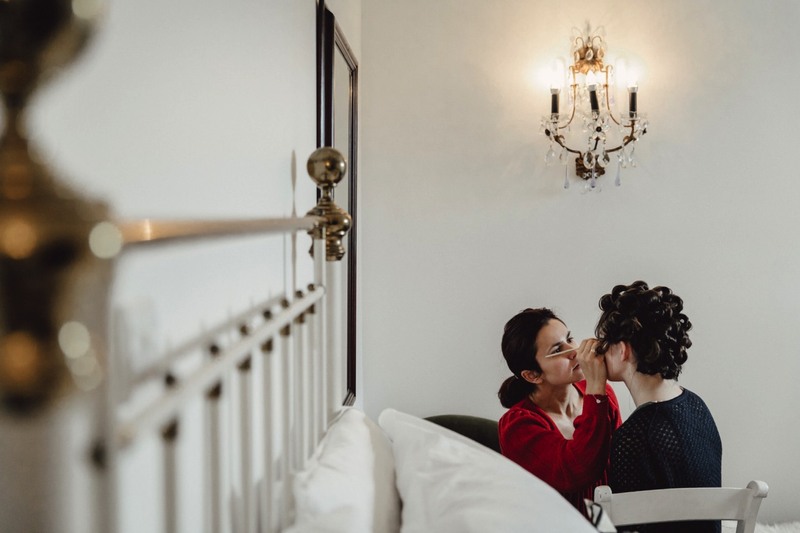 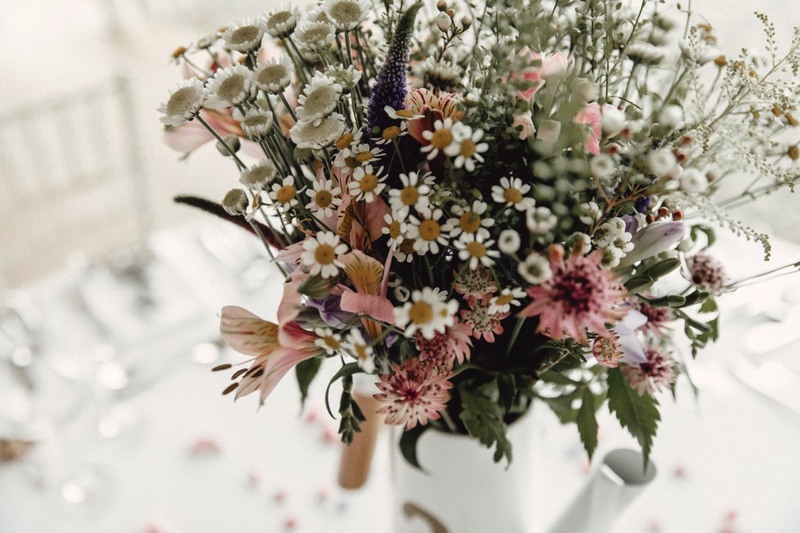 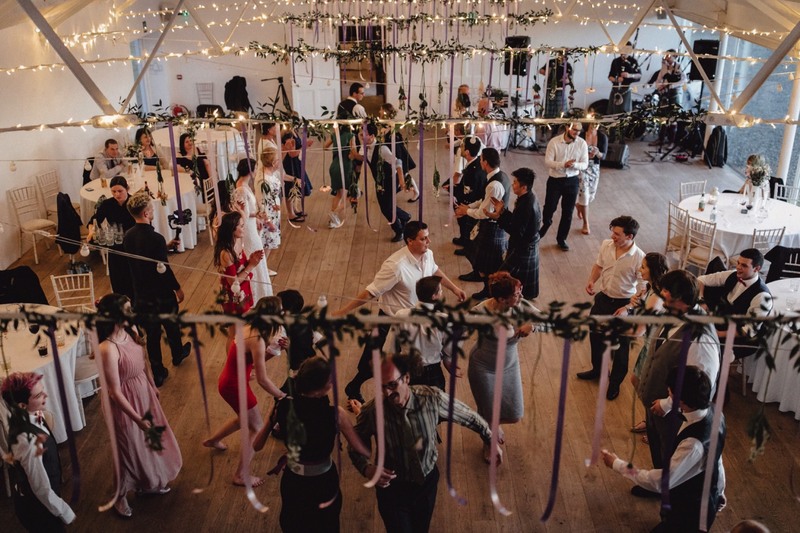 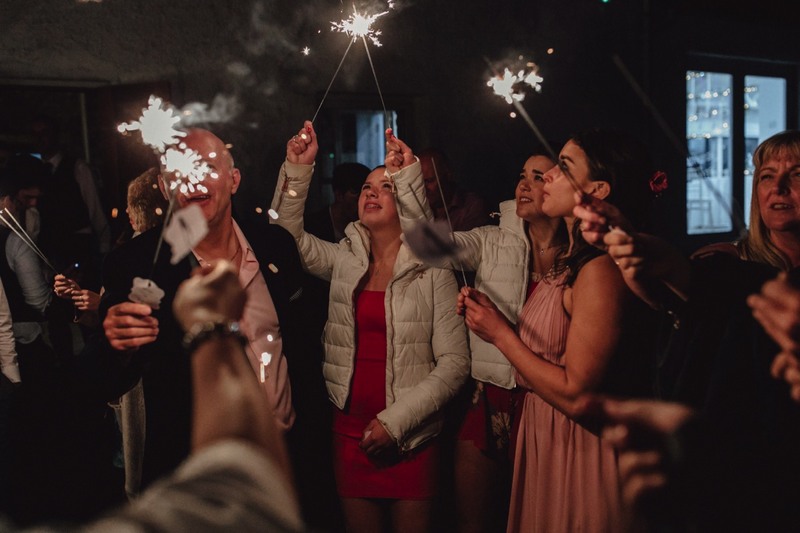 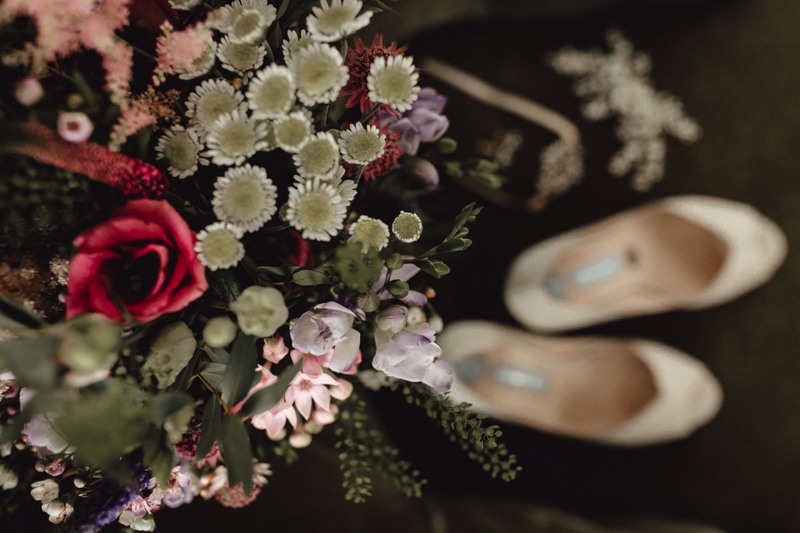 Having only met the couple the day prior to the wedding, I was so excited to see how this European Wedding took place. 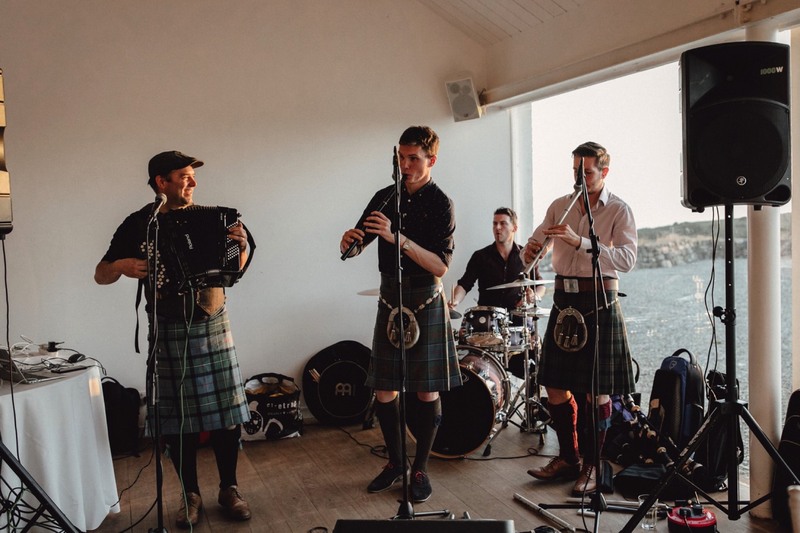 It was unusual with the sun setting around 11pm when the dance floor finally kicked off with the sounds of Scottish wedding band Whiskey kiss putting on some awesome traditional music. 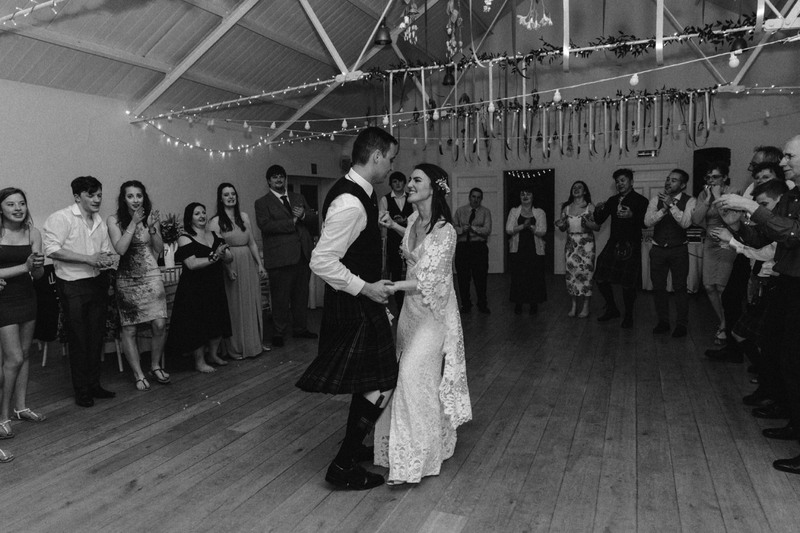 The speeches were heartfelt and carried so much love and happiness. 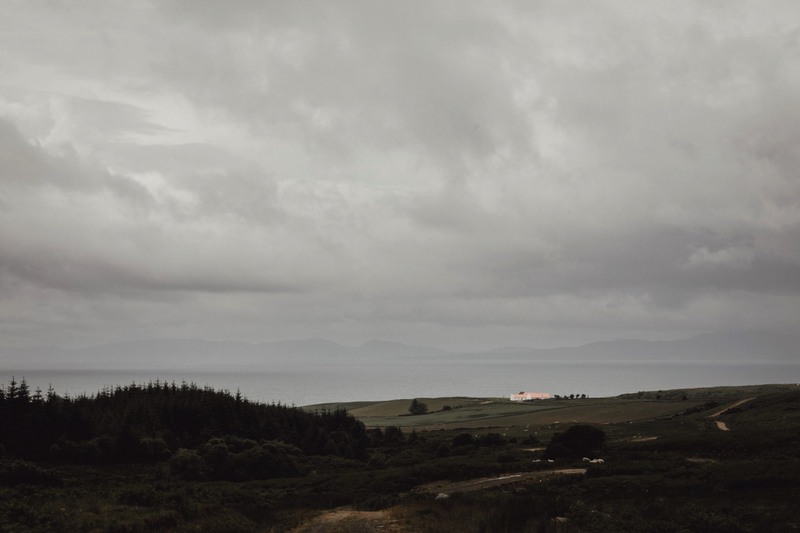 The food was incredible and watching the sunset over the Scottish highlands was very memorable. 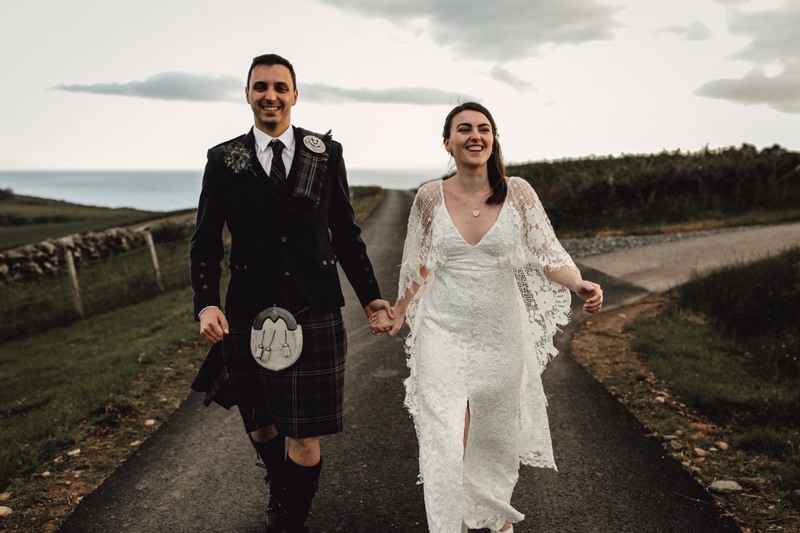 It was truly a wonderful way to start a European destination wedding tour and I can’t wait to head back again next year for more adventures!